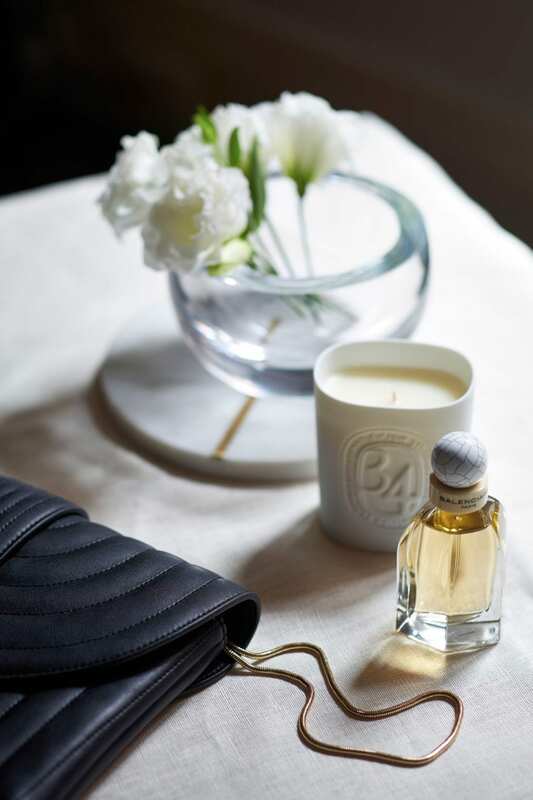 In the spirit of gift giving, director and designer Cindy-Lee Davies has compiled her top recommendations for this festive season. 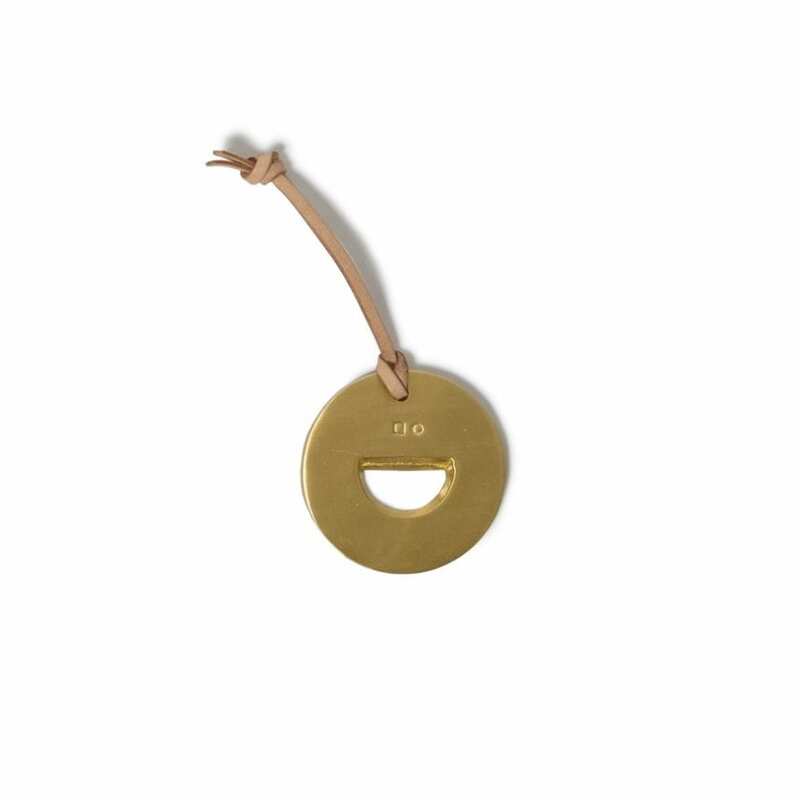 “The gifts you choose are a playful and personal expression of your relationships with loved ones,” says Lightly director and designer Cindy-Lee Davies. 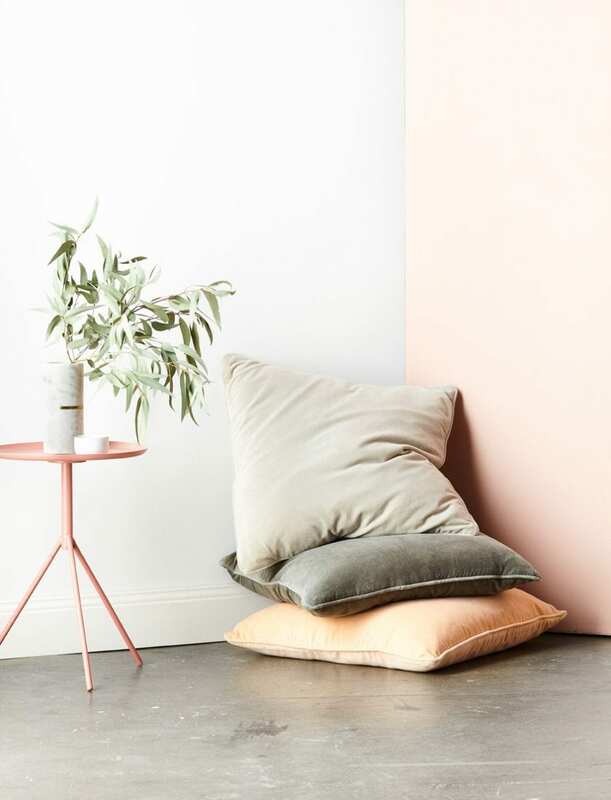 First up is our curated guide FOR HER, a heartfelt and considered collection of warm and colourful pieces. 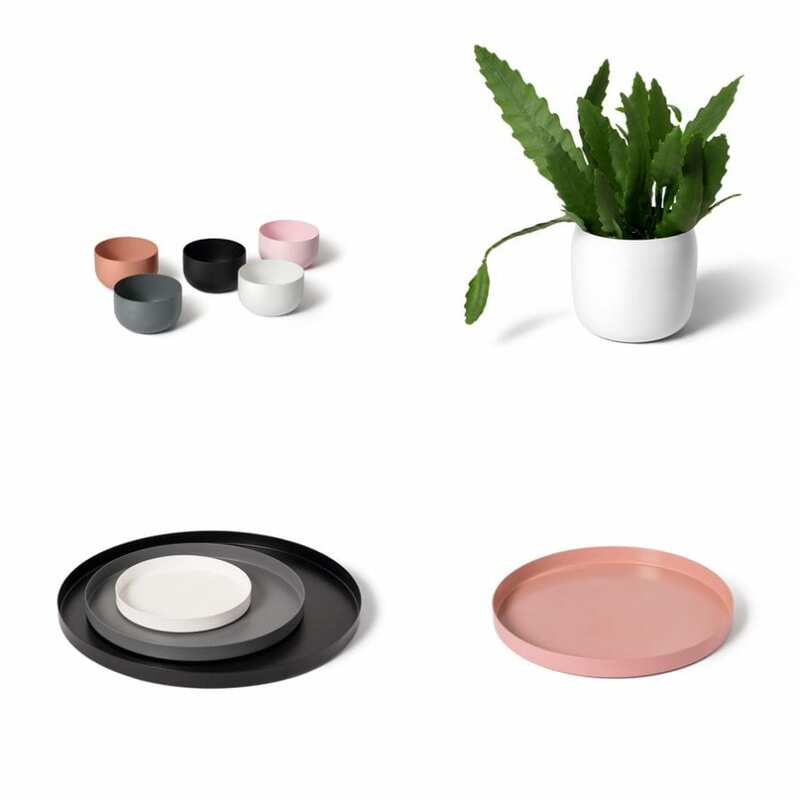 The latest collection from Lightly includes a beautiful range of tabletop ceramics perfect for entertaining as the weather warms up and the festive season arrives. 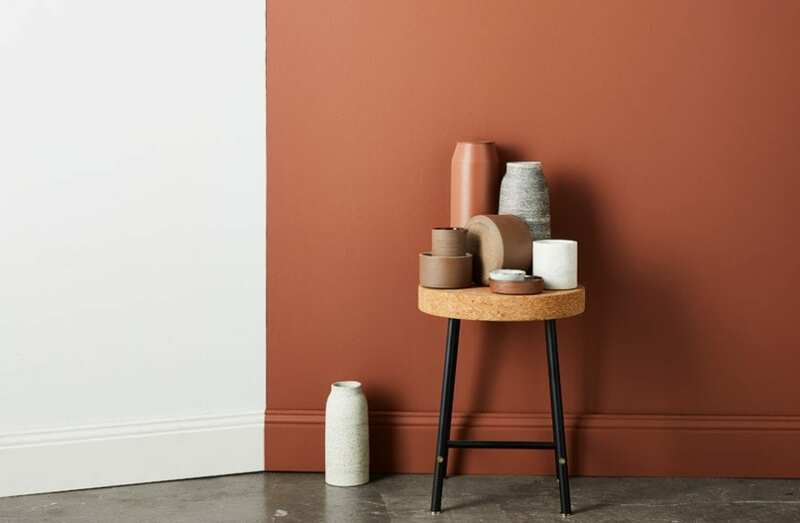 A progression from Minerals and Metallics 2015 collection, innovative textural and material contrasts continue to evolve with new ceramics, including raw terracotta clay, never before used in a Lightly range. The raw textures, speckled glazes and Earthy hues are perfect for bringing a textural and tactile element to your summer table. The new range is available online and in store now. 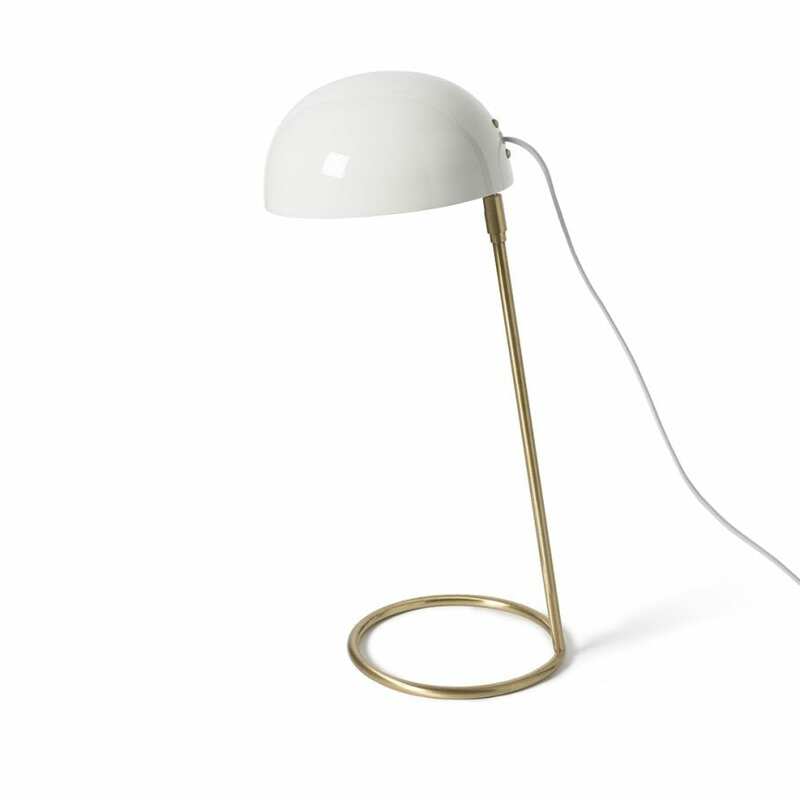 Referencing the classic story, the new Pinnochio Light brings a human narrative into the collection. The playful puppet’s curious personality and distinct nose are brought to life with his stick legs and oversized cone, shapes that also bring to mind Bauhaus Ballet. 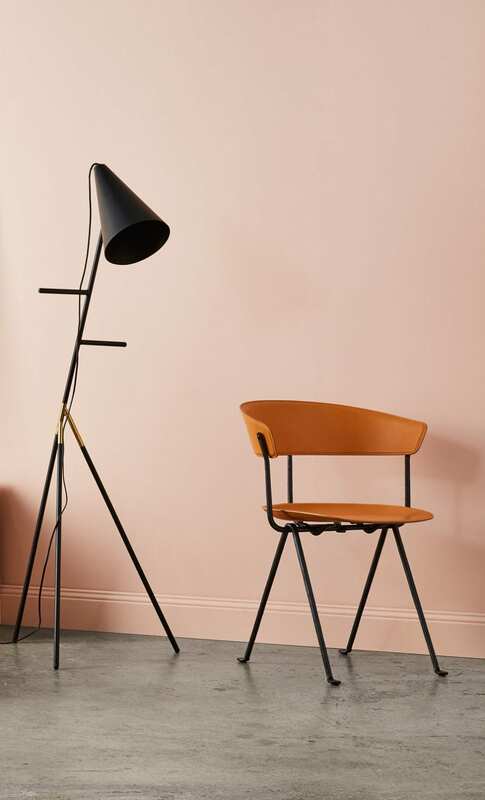 In development since 2010, the Pinocchio Light has only gone into production now, in line with Lightly’s dedication to slow design and sourcing the best materials. 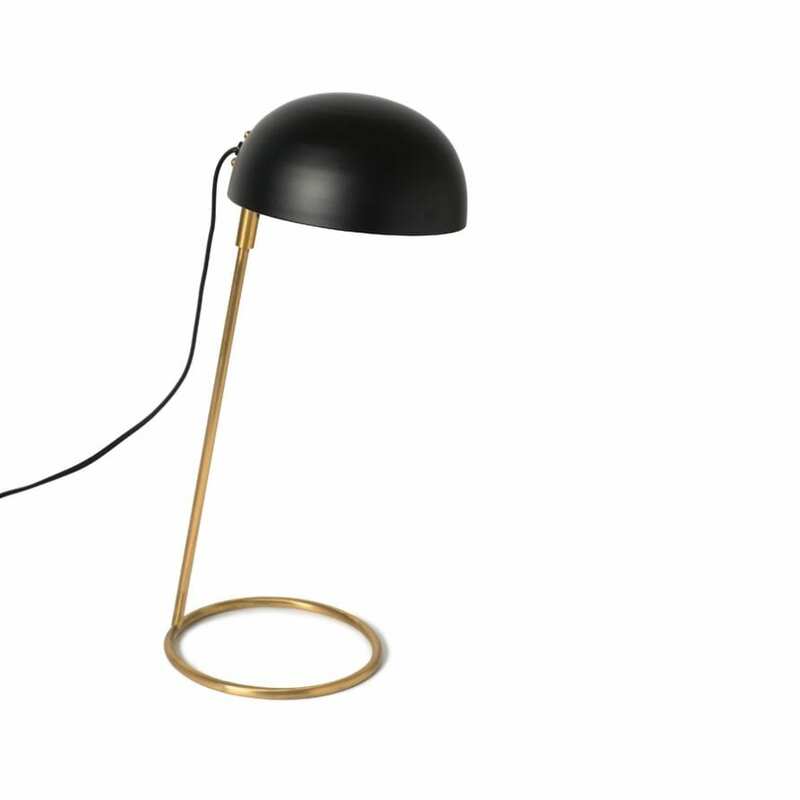 This lighting and living range also includes the Pinocchio Table Light and the newly designed Pinocchio Table with brass accents. 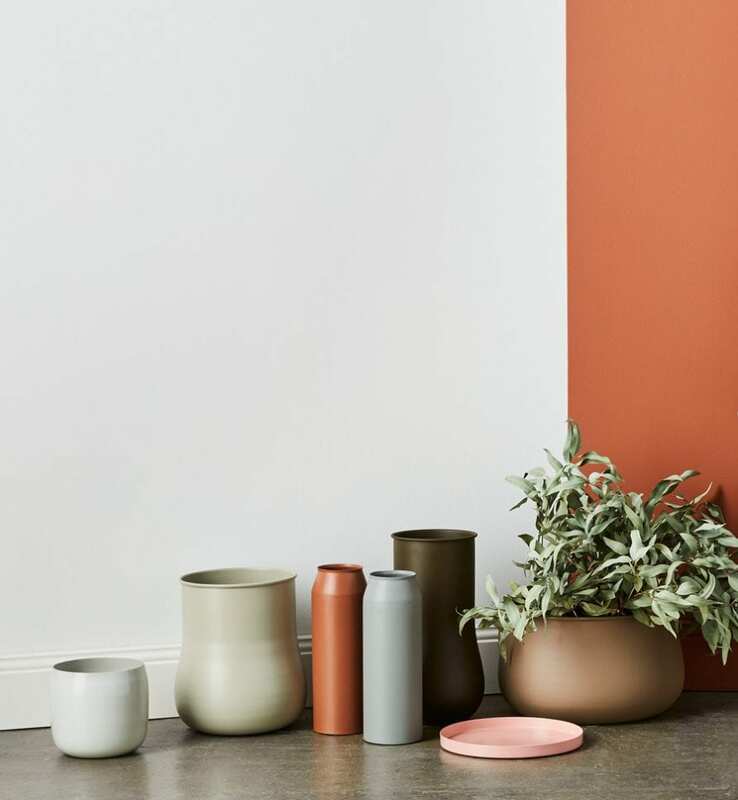 This new sculptural collection of vessels references primitive organic water carrying shapes seen in India and Asia, in seasonal colours of khaki, clay, cinnamon, ivory and bark. 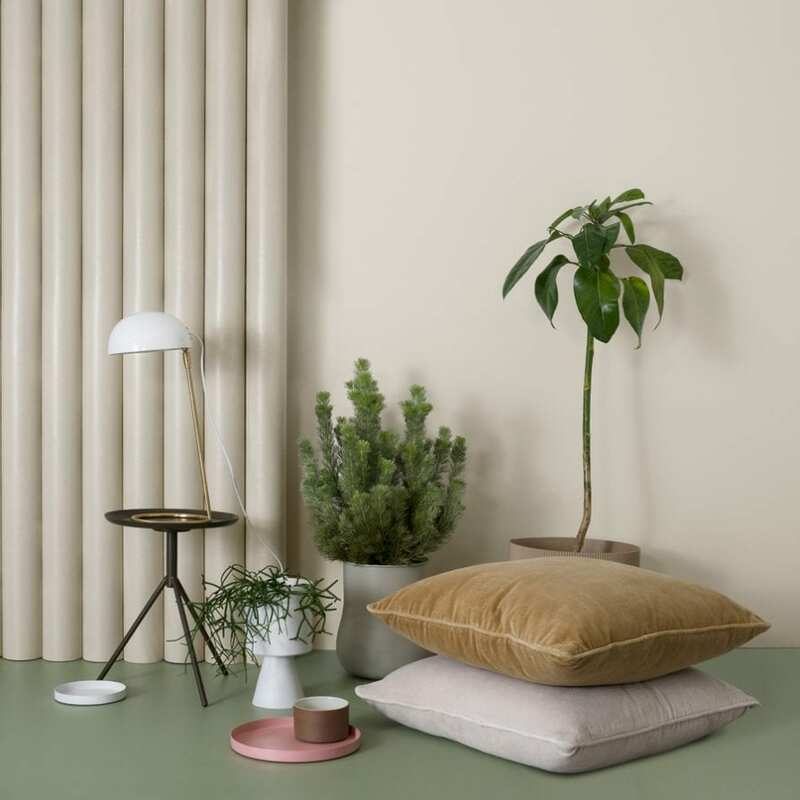 Part of the Cinnamon collection, the colours are inspired by the warm colours and scents of traditional spices and the earthy tonal hues of desert architecture. 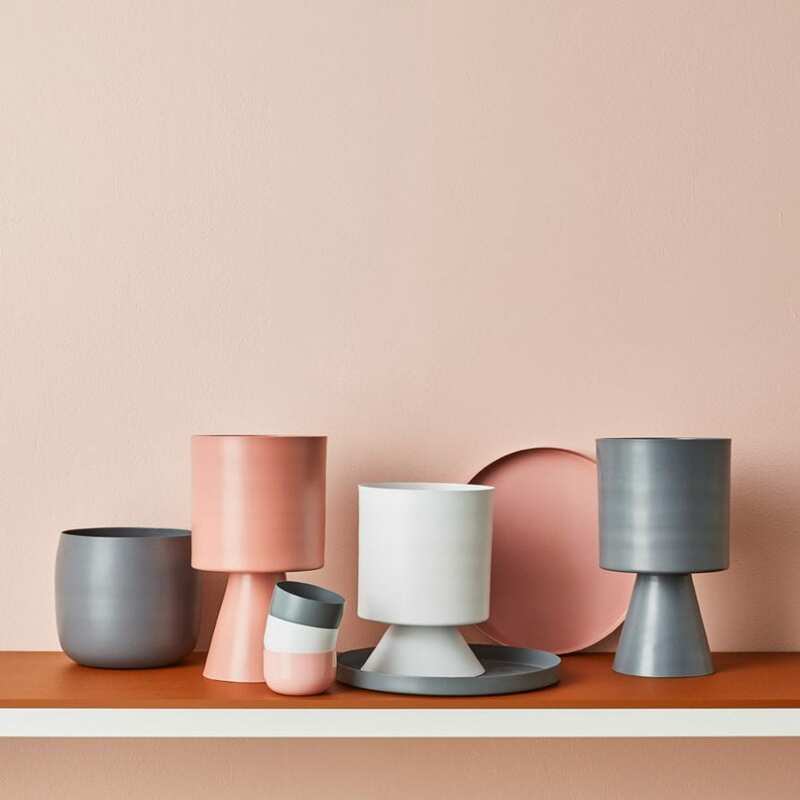 Lightly has worked with vessels and planters in different forms throughout the brands 11-year history, always exploring new shapes, materials and styles influenced by director and designer Cindy-Lee Davies’ travels. The full new collection, including the Earth Vessels is now available online for pre-order. 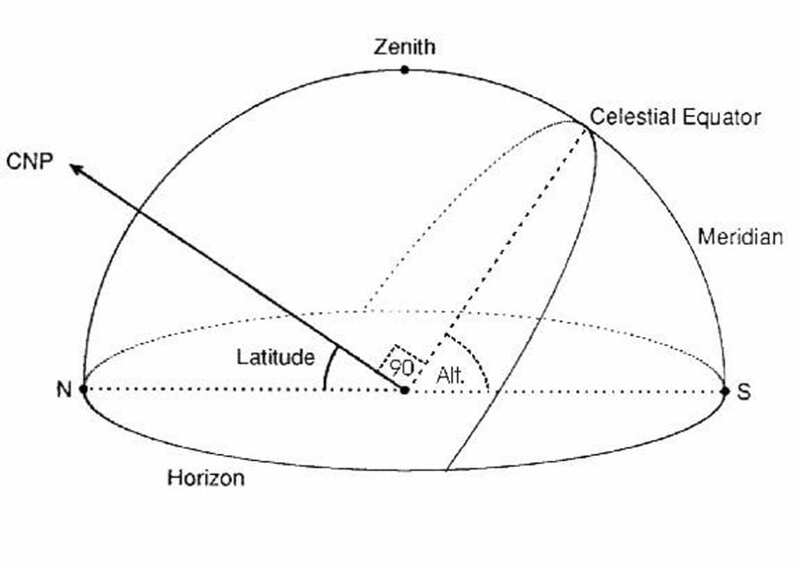 As the moon makes its way across the sky, it reaches one singular highest point each night in relation to the observer—the Zenith. The new Zenith Light mimics the shape of the moon’s journey throughout the night, following its arc from one horizon to the next. 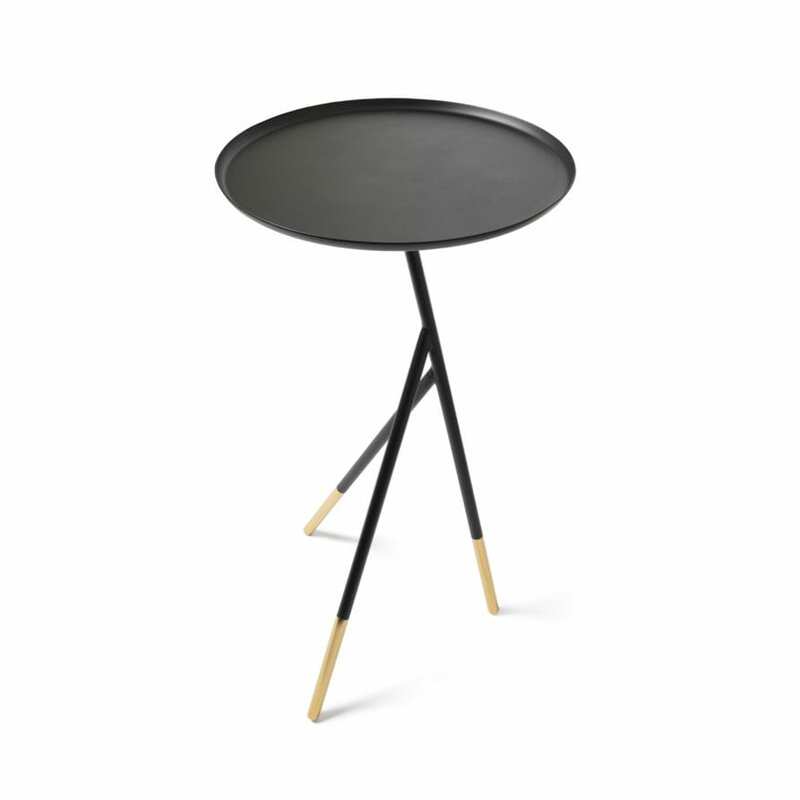 Evoking this relationship between man and the moon, Lightly designs with functionality in mind, always considering the relationship between the object and its owner. The full black and brass collection is available online now for pre-order. 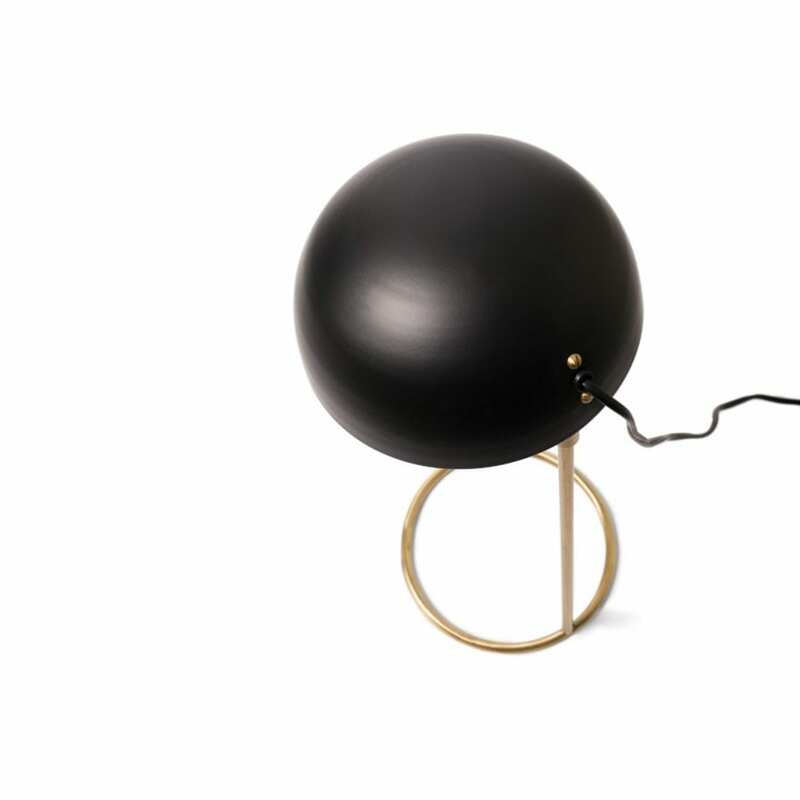 Influenced by Bauhaus, new pieces play with geometric shapes and bring lighthearted playfulness to utilitarian objects. 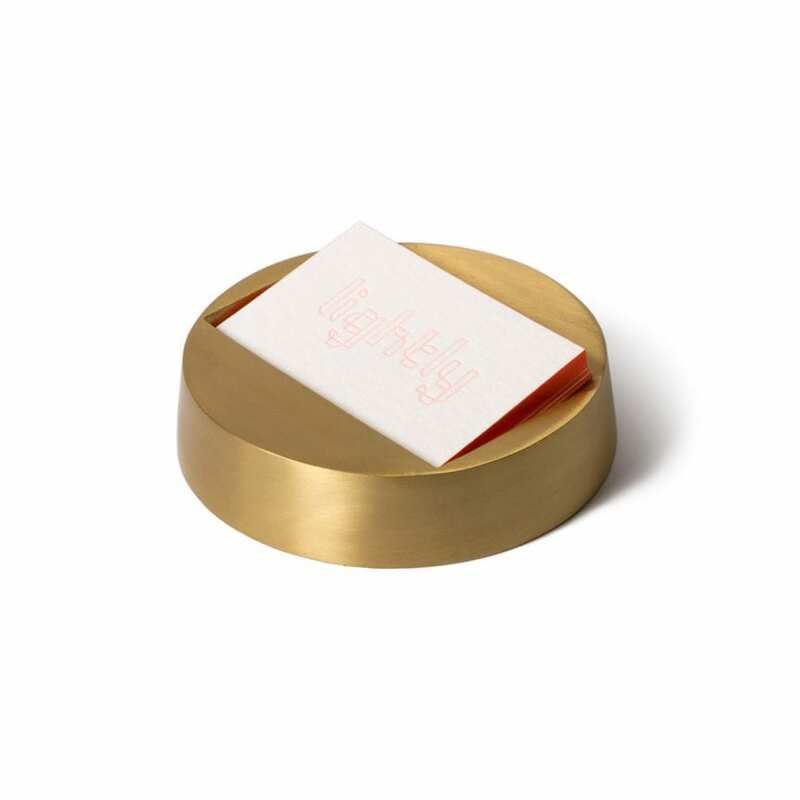 The collection of handmade pieces includes curious stationery accessories like card holders, paperweights, bottle openers and scissors and a collection of solid brass spoons. 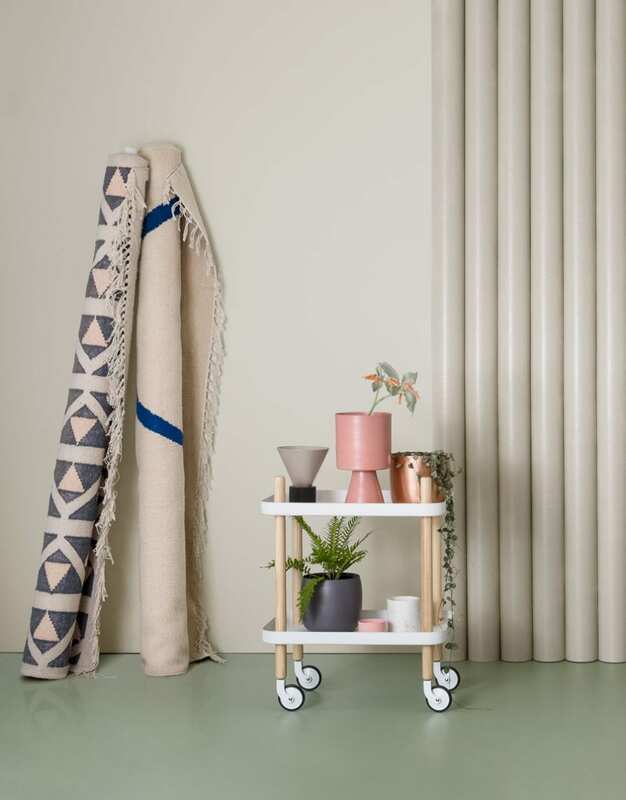 Just in time for spring and summer, the latest collection from Lightly includes a beautiful range of tabletop pieces perfect for entertaining as the weather warms up and the festive season arrives. 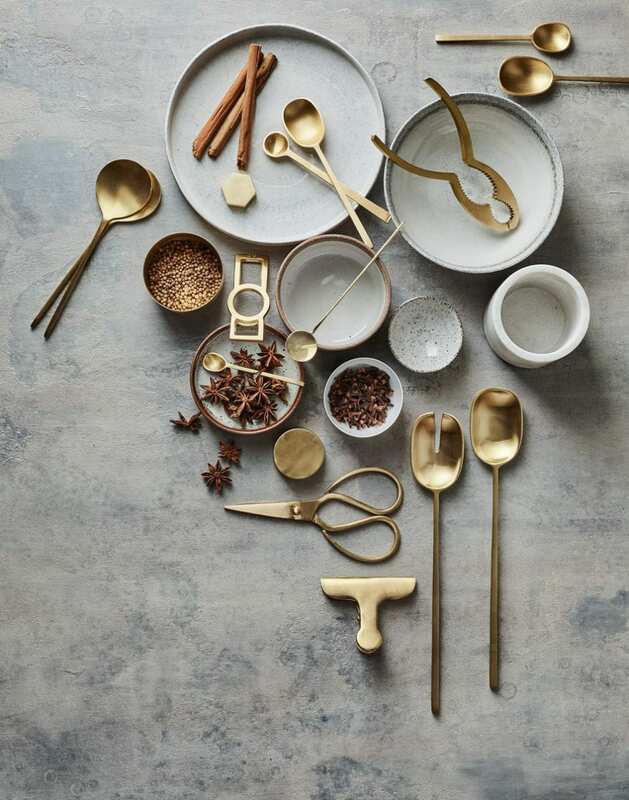 The new tabletop range continues the brand’s well-known exploration of minerals and metallics with timeless tableware pieces like servers, spoons and bowls in brass and silver and vessels in terracotta ceramic. 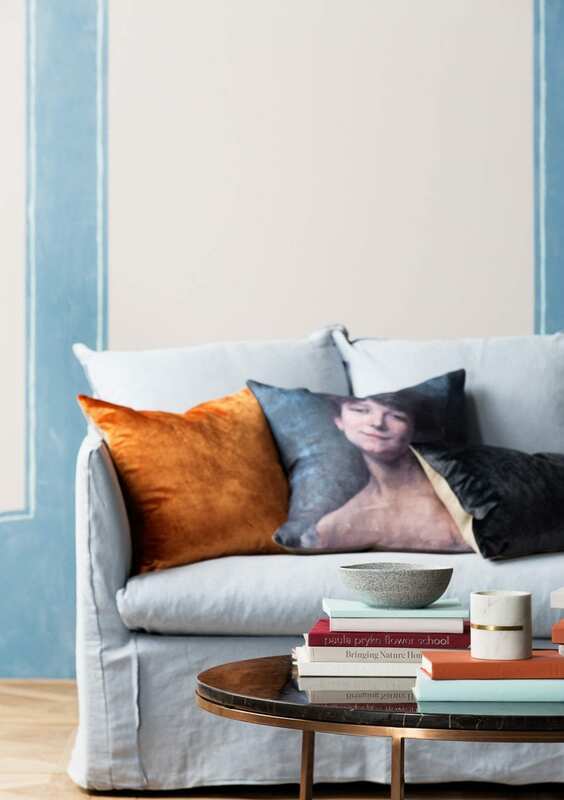 Spending time in India each year is part of director and designer Cindy-Lee Davies’ design process, and the country has been an endless source of inspiration since she lived there as a teen. 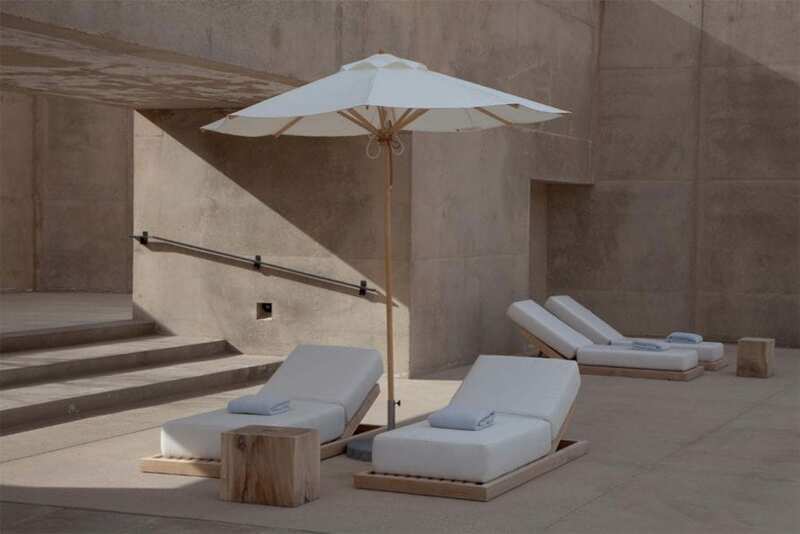 The relationship between the natural and built landscapes of desert environments like the Thar Desert in India and Palm Springs, California has manifested itself in Lightly products in many ways over the years. 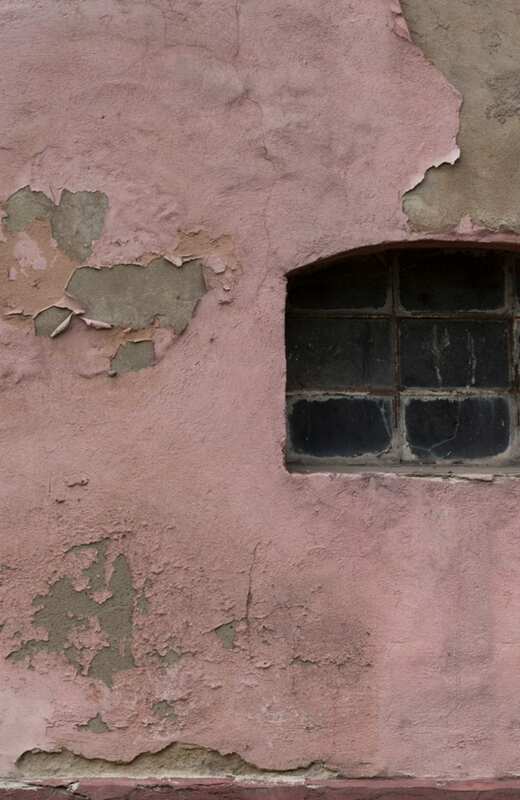 The 2015 Desert Days collection tells a story of the desert sunsets, contrasting hues and stone forts seen by Davies throughout the desert region. 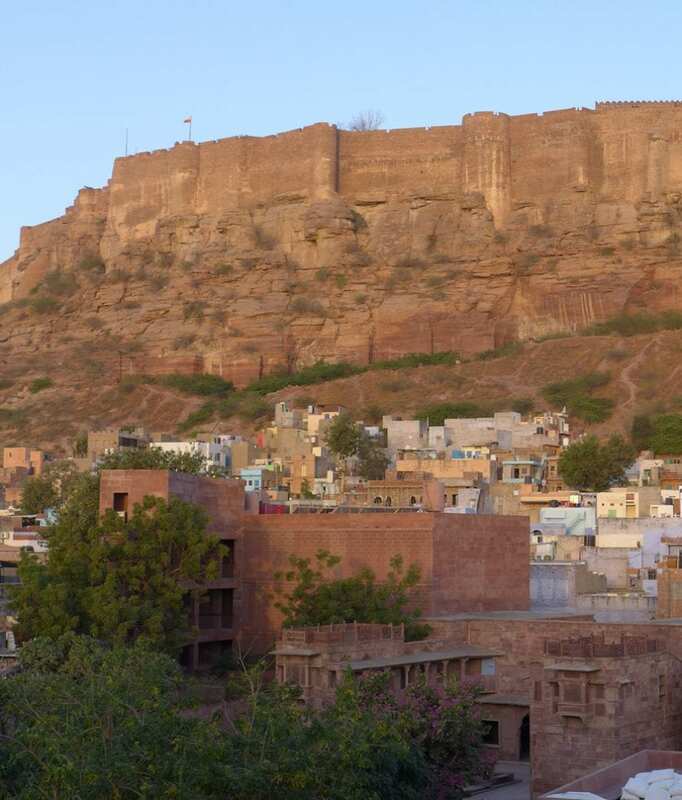 The stone forts that graced the background in the Desert Days collection are front and centre this season. 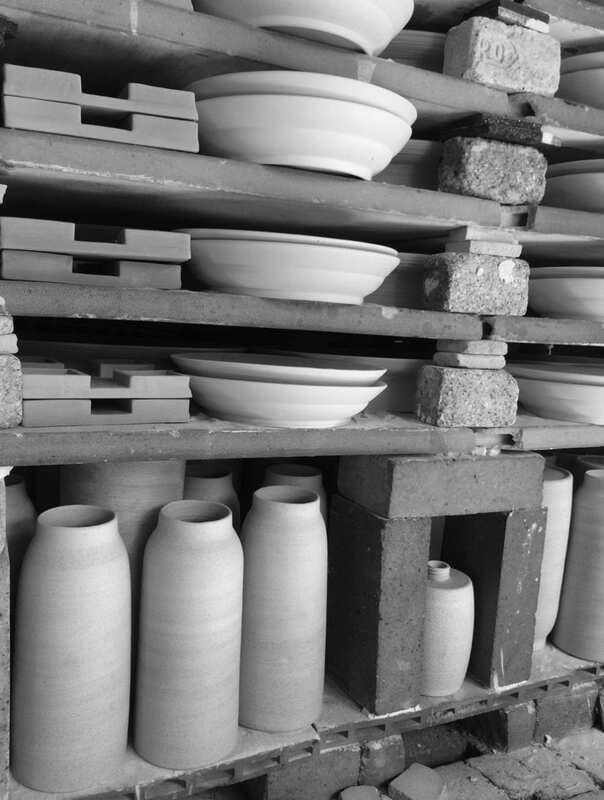 They come to life in innovative textural and material contrasts like raw terracotta vessels with a glazed interior and organic shapes crafted from stone, volcanic sand and porcelain. 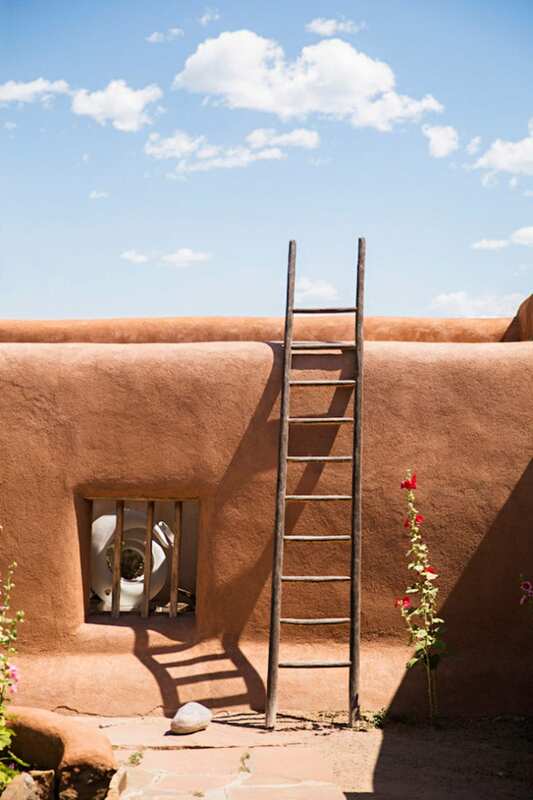 The recent “Cinnamon” collection draws inspiration from the rich earthy tones of desert homes, from rich terracotta and pink clay to dusty bark textures like those seen at Georgia O’Keefe’s Abiquiu house. Santa Fe Museum of Art, New Mexico. Image Oour Media. 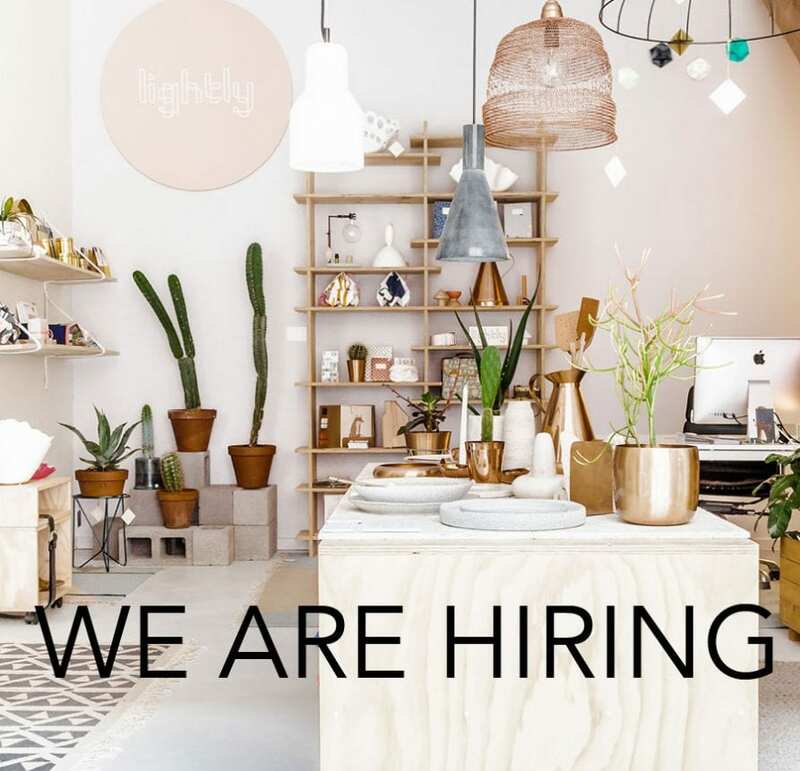 Established Melbourne Lighting and Design Studio seeks a full time office wiz to join our spirited team. We are looking for an organised and resourceful person to help lead our design business of considered design. 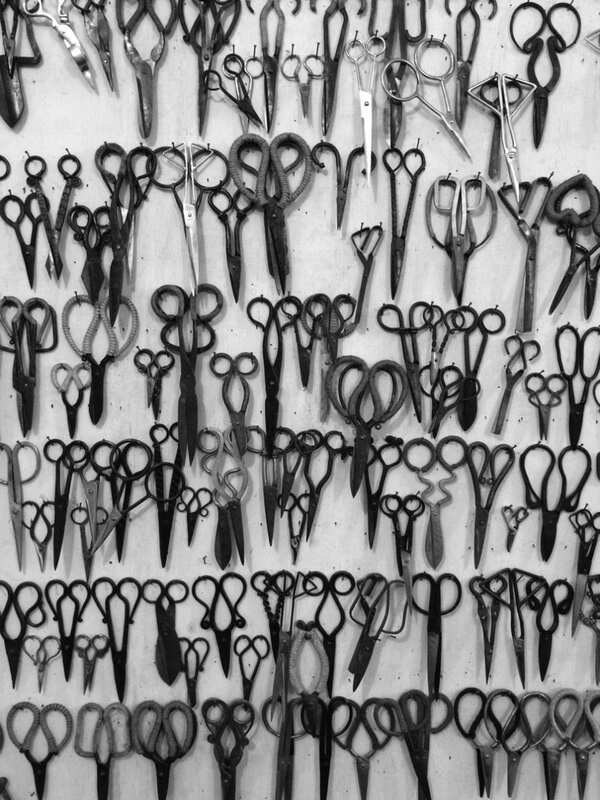 Manage wholesale accounts and build relationships with stores and galleries we sell to. Direct reporting to Management weekly. Lighting / product / Interior knowledge. 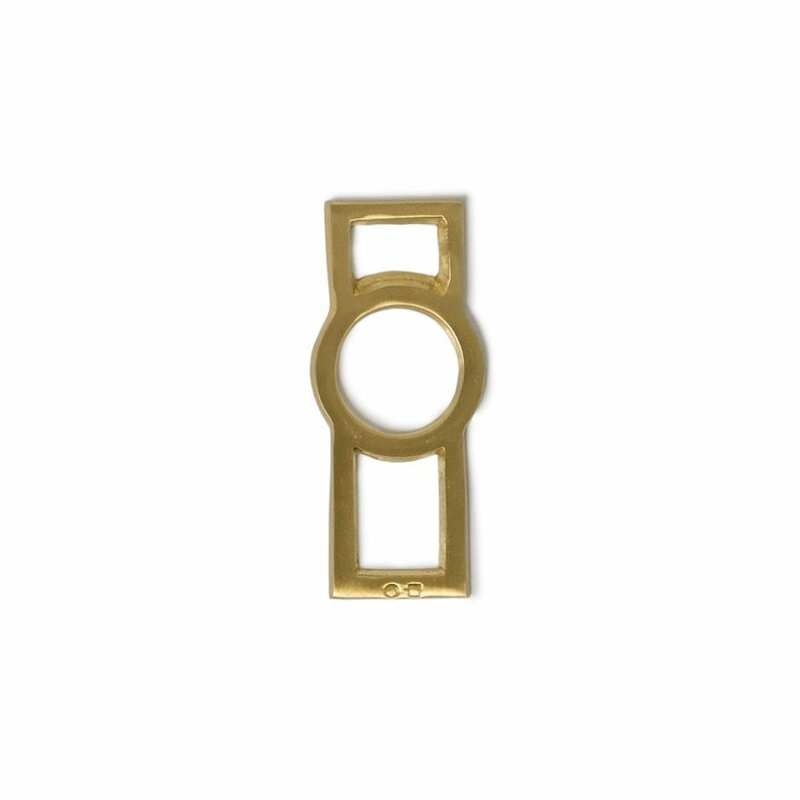 Liaise with studio despatch and production. Strategic planning of monthly budgets. Mac user and efficient computer us only need apply. Minimum of 2 years in a similar role. Lightly started from a bond between grandmother and child, and relationships have remained at the core of the brand since we started in 2005. 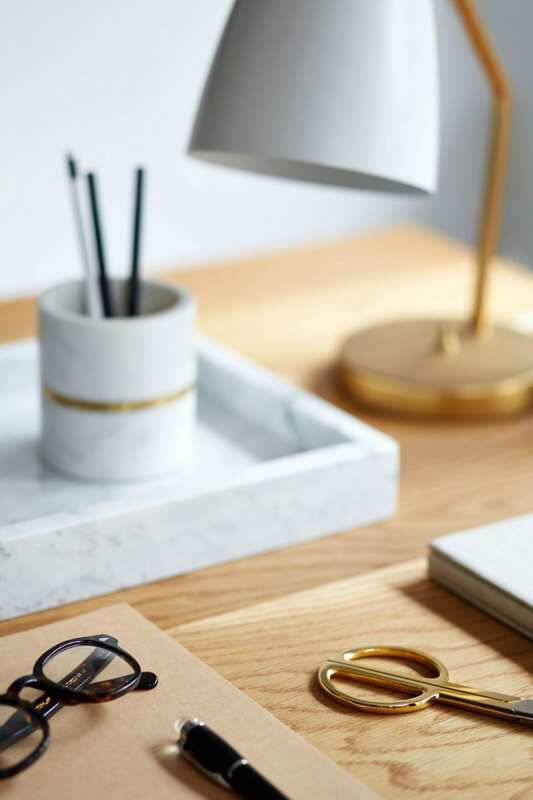 As we have evolved, the relationships with our makers, new materials and the travel designer and director Cindy-Lee Davies does to make Lightly designs a reality have become central to the business and a reflection of what is important to us. 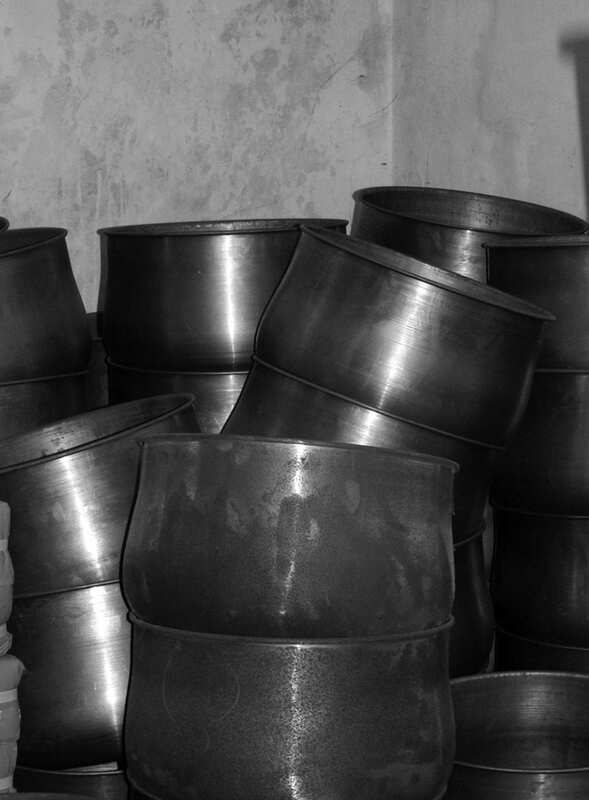 Striving to invent authentic, visually tactile work with a considered manufacturing process, we support artisanal producers internationally and undertake ethical limited-edition production by choice. 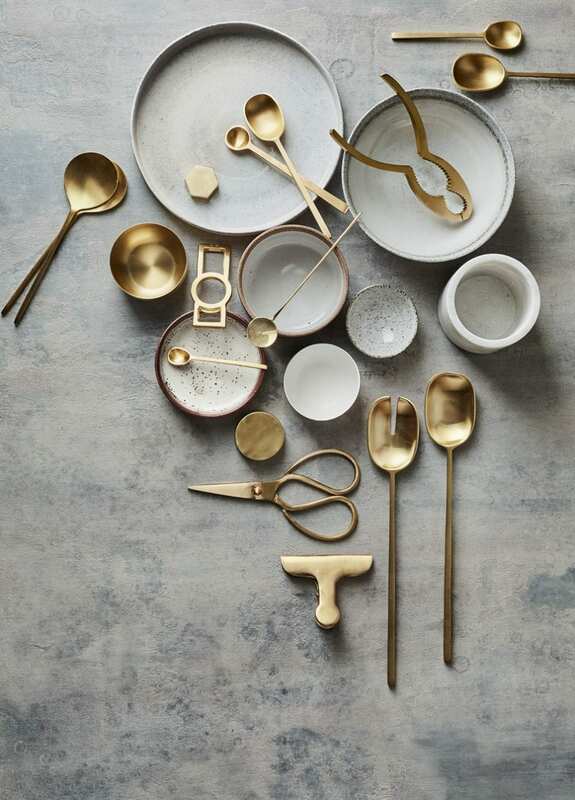 The latest collection exemplifies Lightly’s global proposition and wide-eyed view of design—from our inspiration to these unique relationships with artisanal producers who have handcrafted items from weaving copper or woollen rugs, casting brass, hand beating copper, inlaying marble, forming ceramics, spinning metal, and more. 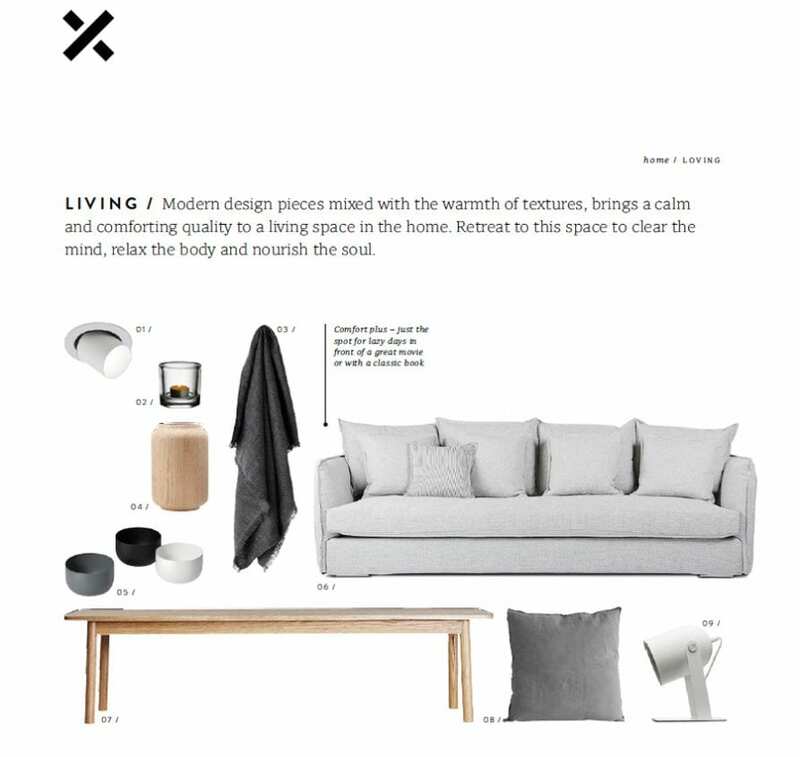 Green magazine featured our latest tabletop pieces and vessels in their latest issue. This season we have continued our exploration of minerals and metallics. 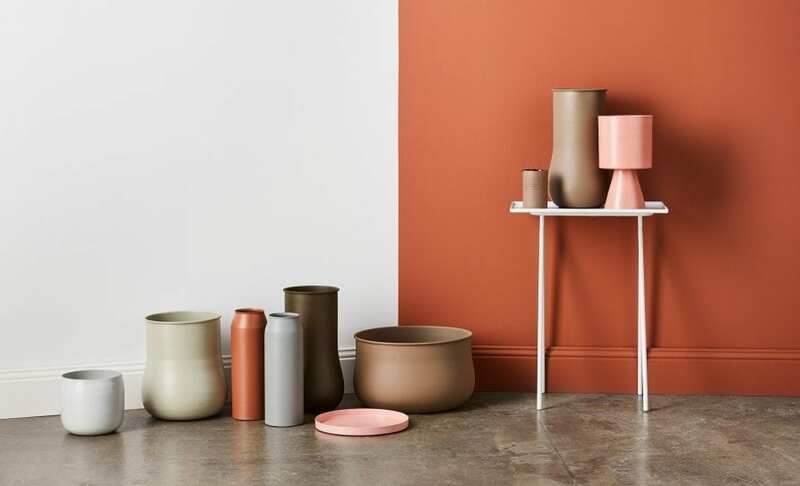 Textural and material contrasts continue to evolve through raw terracotta vessels with a glazed interior and organic shapes crafted from stone, volcanic sand and porcelain. Available now online for pre-order. The latest issue of the lovely Fete Press arrives 12 September, featuring our salt & pepper bowls from the new Cinnamon collection. The latest pieces from Lightly’s new Cinnamon collection are now available online for pre-order. 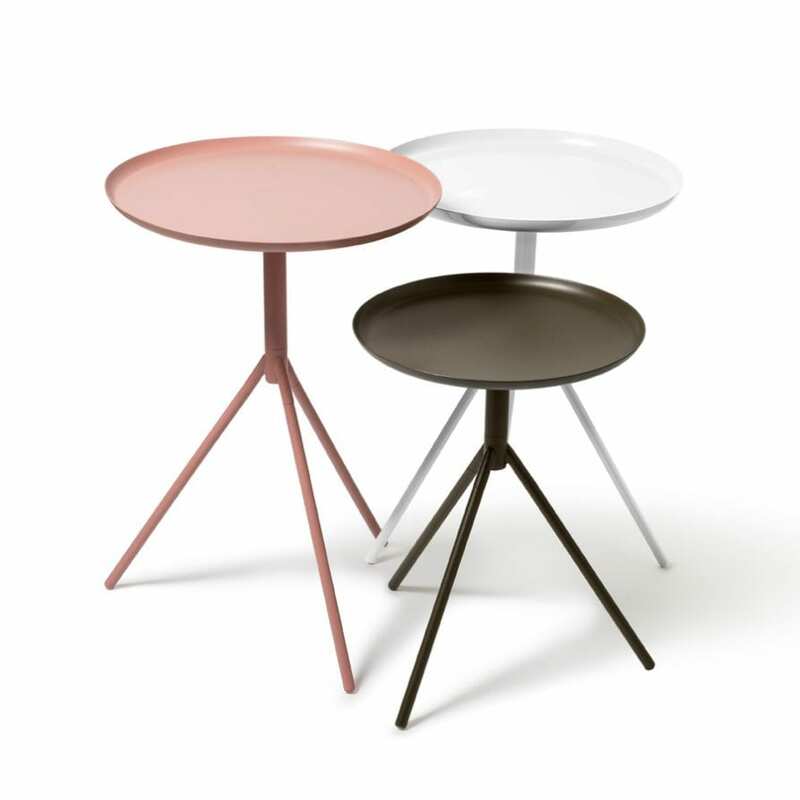 The new living range includes three tables, available as a set or individually, and four cushions. 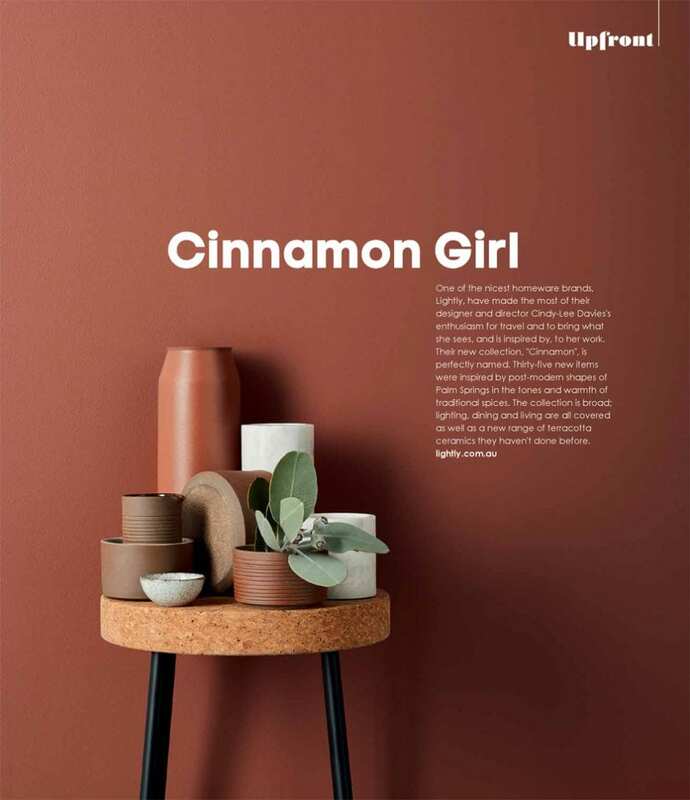 Nowhere is director Cindy-Lee Davies’ colour exploration through Cinnamon more apparent than in this new living range. 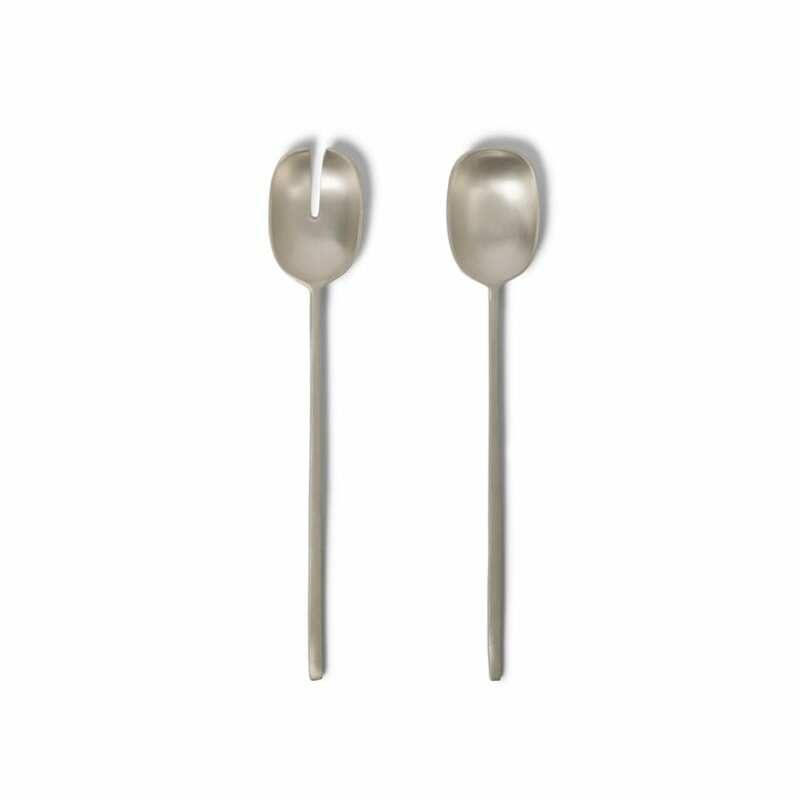 The pieces are easy, tactile and textural to complement the full collection’s colour palette. 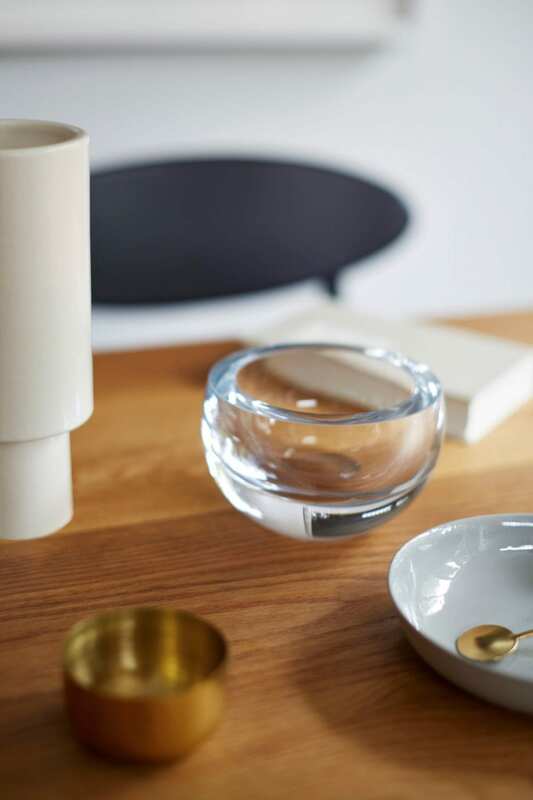 The affordable and simple range extends to a tabletop range of ceramics, bowls and trays. Free to Feed is Melbourne’s first pop-up cooking school with all classes run by asylum seekers and refugees. 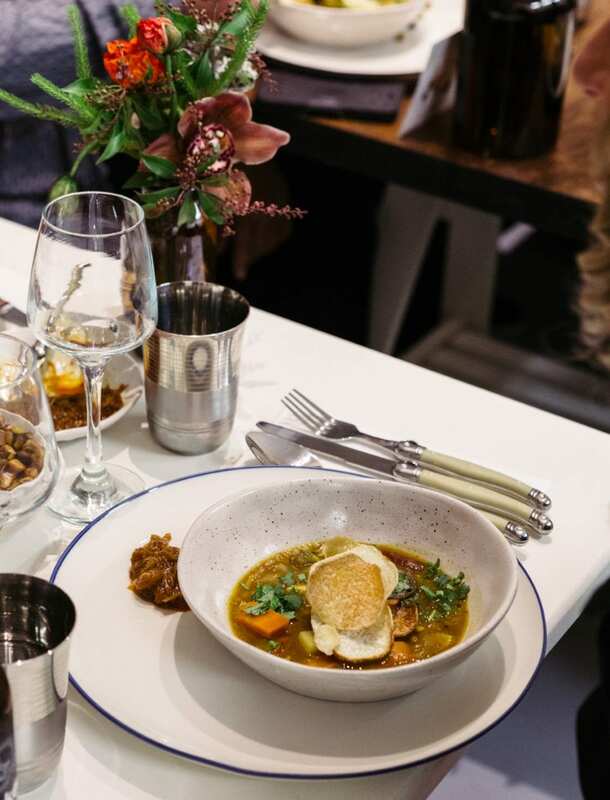 We couldn’t have been happier to donate our blue porcelain plates for a pop-up dinner. 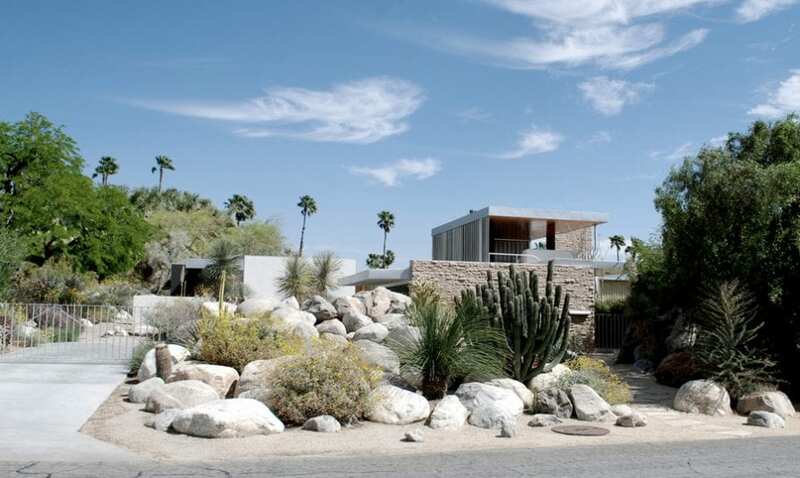 The functional mid-century modern shapes and colours that have become synonymous with Palm Springs, California run parallel with Lightly’s view of timeless design and utilitarian beauty. 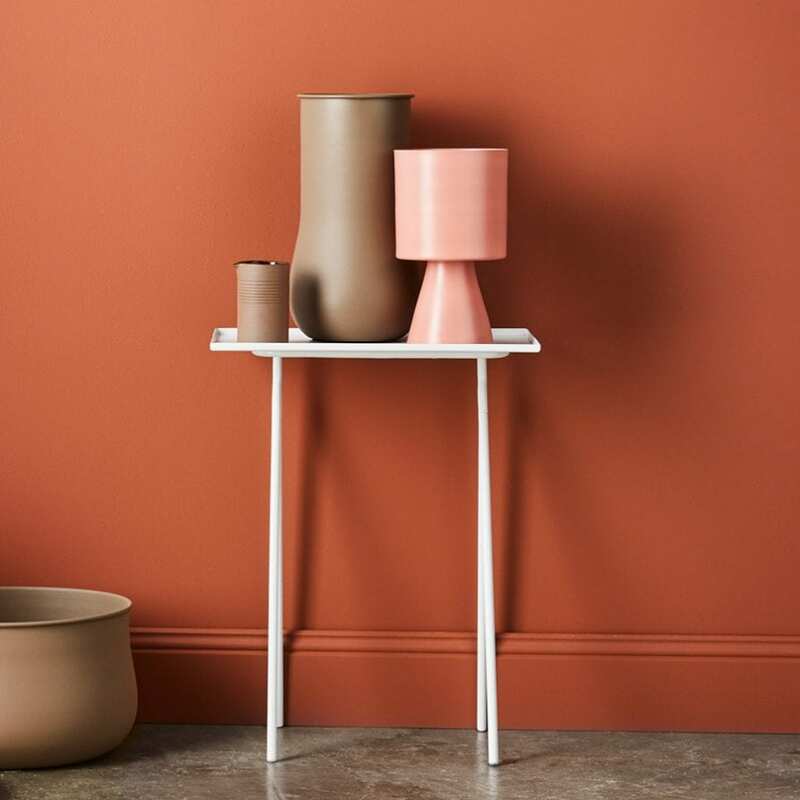 The new Palm Springs planters from Lightly’s Cinnamon collection look to the colour and form of Palm Springs’ architecture and natural landscape. 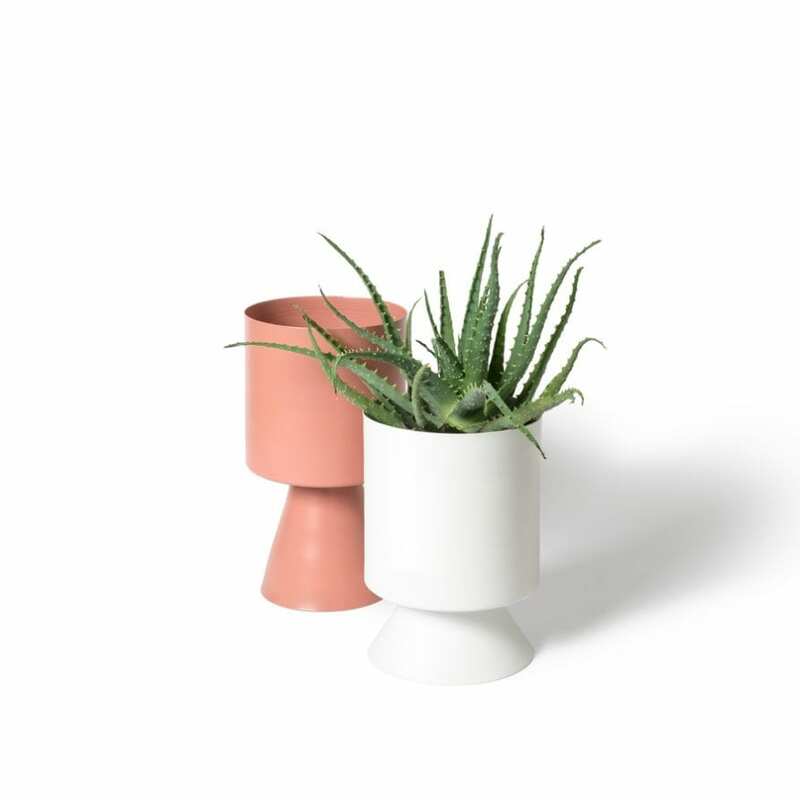 Crafted from powder-coated spun metal, the new Palm Springs planters are now available online and in-store. 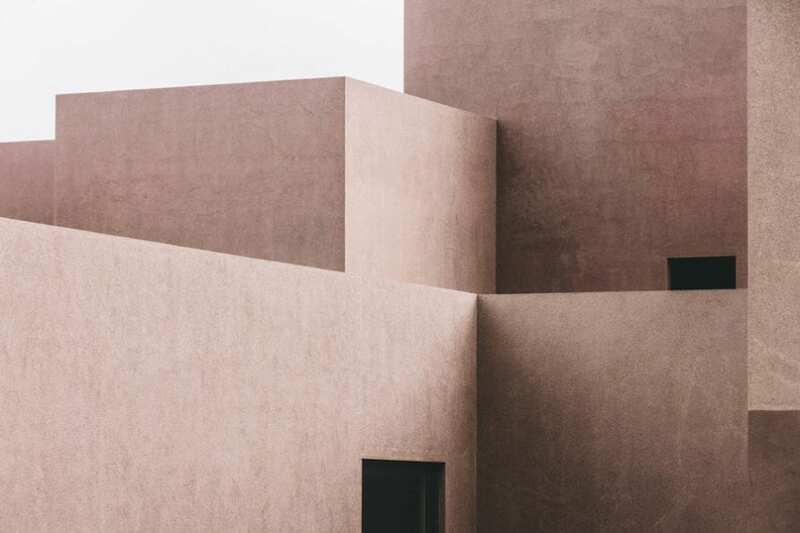 Read on and follow @lightlydesign on Instagram and Pinterest to see some of our favourite Palm Springs colours, shapes and textures this week. The Elrod House by John Lautner, 1968. Palm Springs USA. 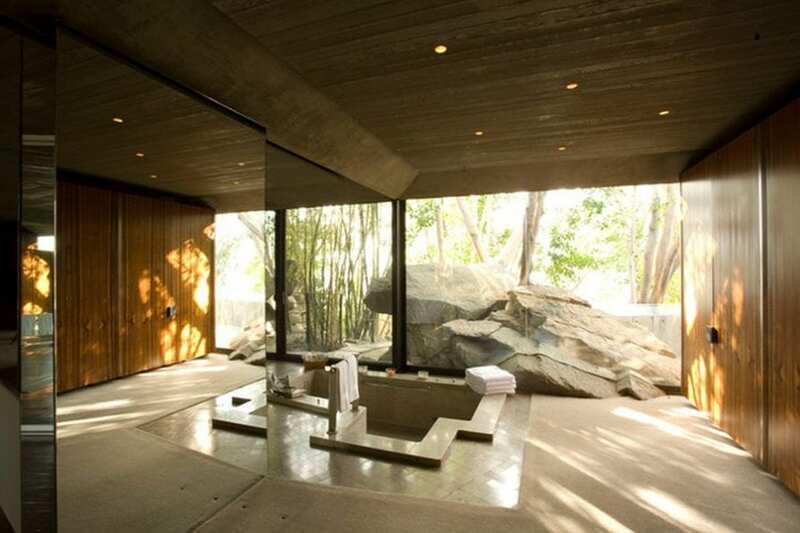 An example of Lautner’s “Free Architecture” designs, where architecture and nature are combined. Millard House/La Miniatura by Frank Lloyd Wright, 1923. Pasadena, USA. 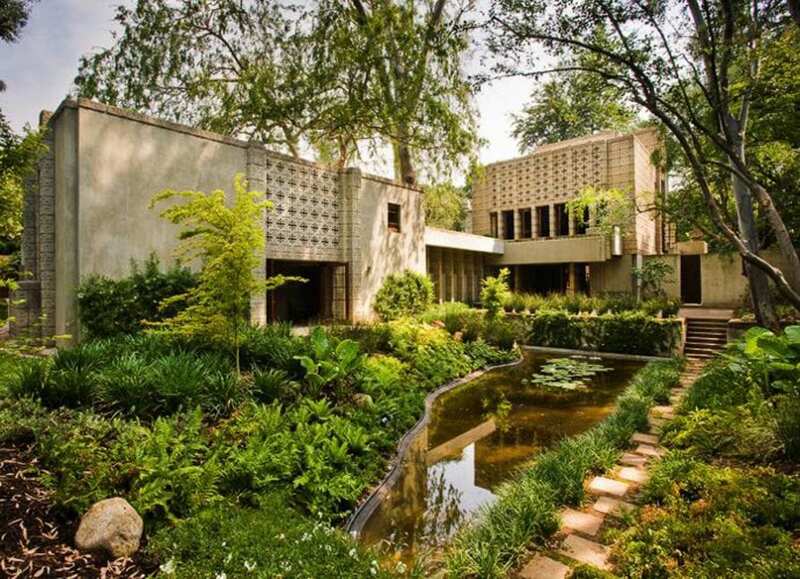 The first of his four “textile block” houses, Frank Lloyd Wright sought to bring beauty to the simple, utilitarian concrete block. Kaufmann House by Richard Neutra, 1947. Palm Springs, USA. Simply designed, each wing of the house has a specific function and the architecture is balanced by outdoor features–bringing the natural and built environment together. 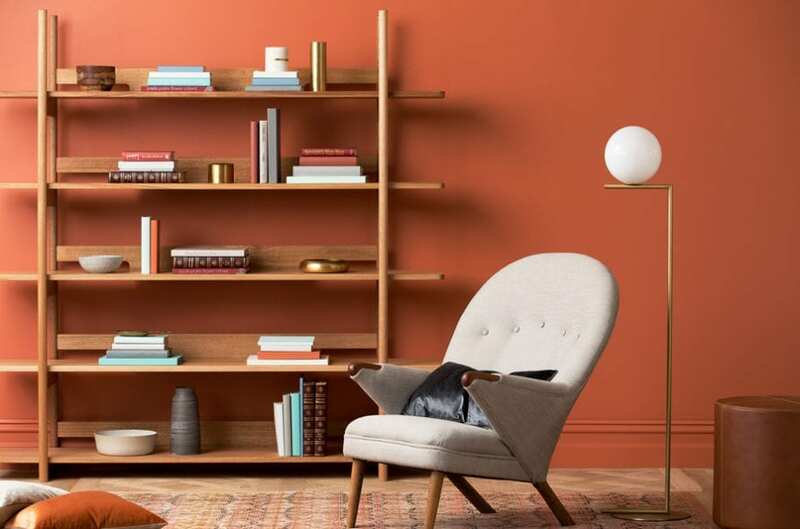 Our friends and amazing supporters of Australian makers, The Design Files helped to launch the Cinnamon collection this week with an amazing article about Lightly’s 11-year history, the inspiration behind the new collection, and they even got their hands on some exclusive images. 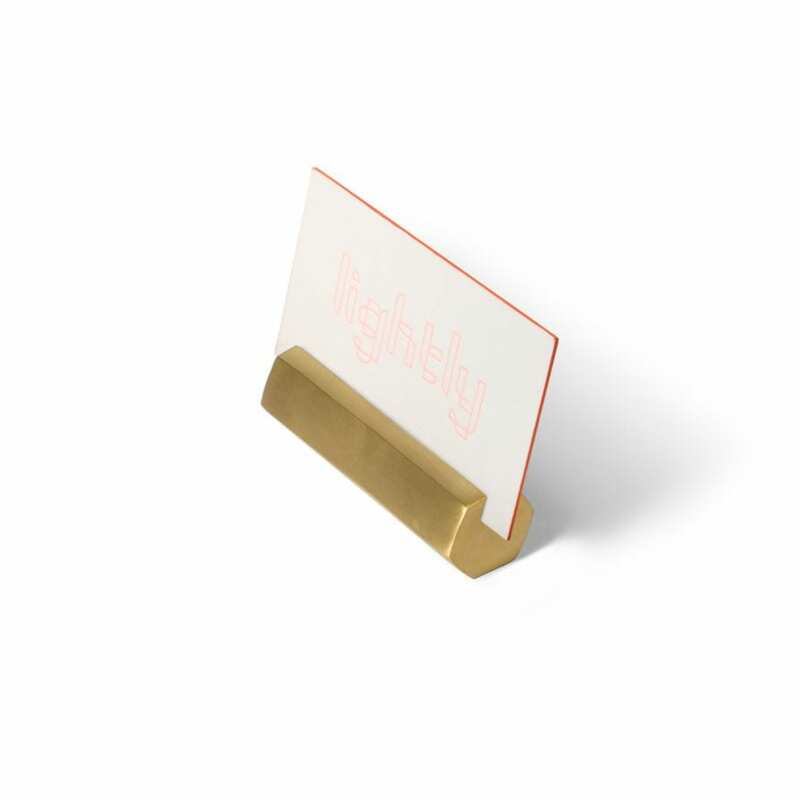 Get an exclusive look into what’s to come from Lightly at The Design Files. A new collection from Lightly is now online, and will be in store this week. Calling on Cindy-Lee Davies’ personal travels and the brand’s well-established sense of adventure, the new season is an exploration of colour and form. 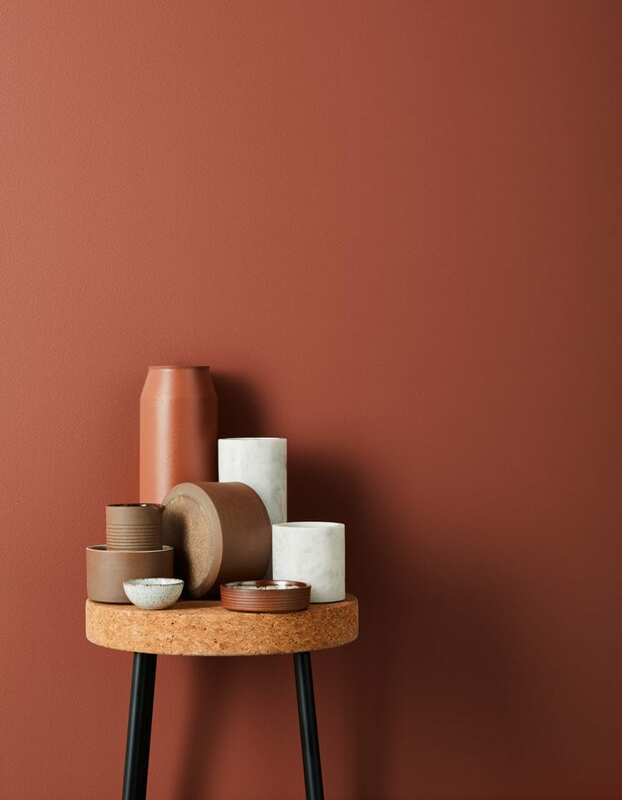 The centrepiece of the new season, the “Cinnamon” collection, brings to life the colours of desert architecture and the warm scents of traditional spices. 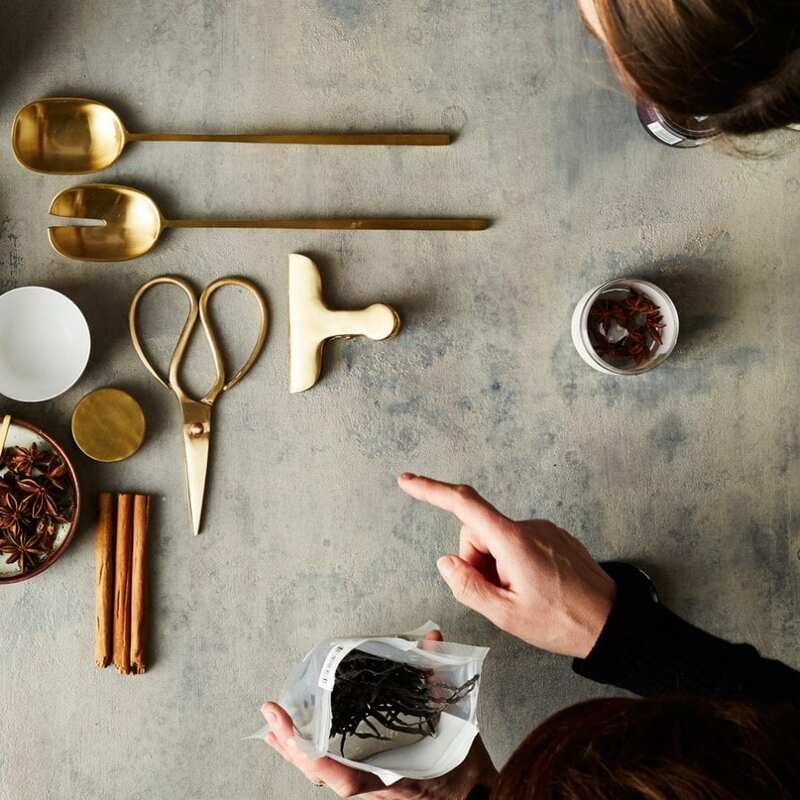 First to arrive online are the sculptural “Cinnamon” tabletop items and planters in earthy tonal hues, made from powder-coated spun metal. 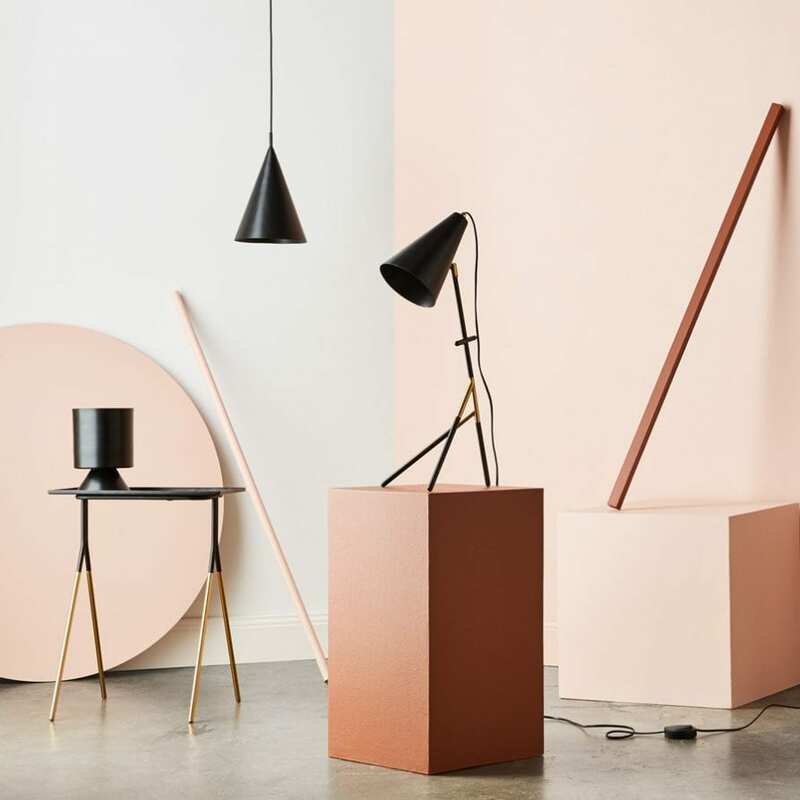 Thirty-five new items across tabletop, lighting, dining and living will be arriving over the coming months online and at select retailers Australia-wide. 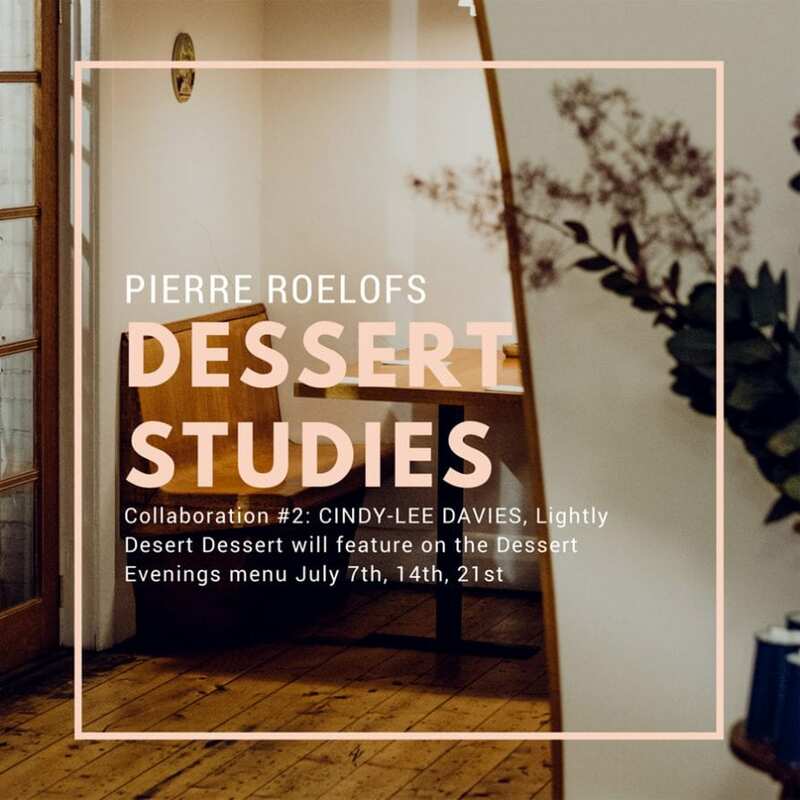 Pierre Roelofs and Cindy-Lee Davies are collaborating on the latest iteration of “Dessert Studies”, a series of inspired dining experiences in Melbourne, for three nights in July. 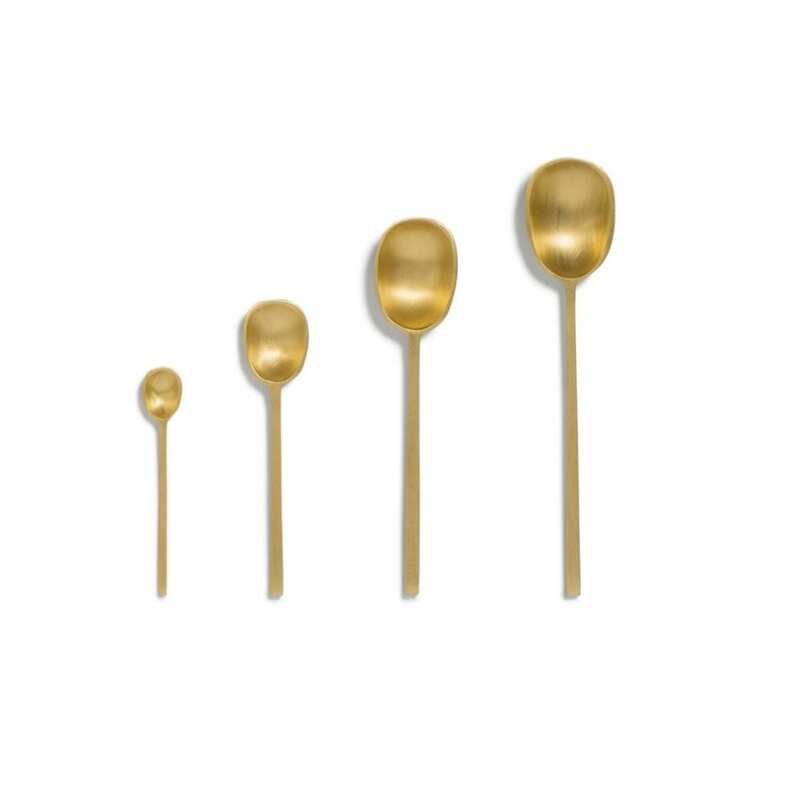 For the past seven years, Roelofs has created a new dessert every three weeks by collaborating with creatives to interpret architecture, design and illustration into dessert. On July 7, 14 and 21 at Milkwood Café in East Brunswick, Davies and Roelofs will bring to life “Desert Dessert”, an interpretation of Lightly’s Desert Days rug collection. The new Desert Days collection of flat weave wool rugs by Davies recent travels to the Thar Desert, India. 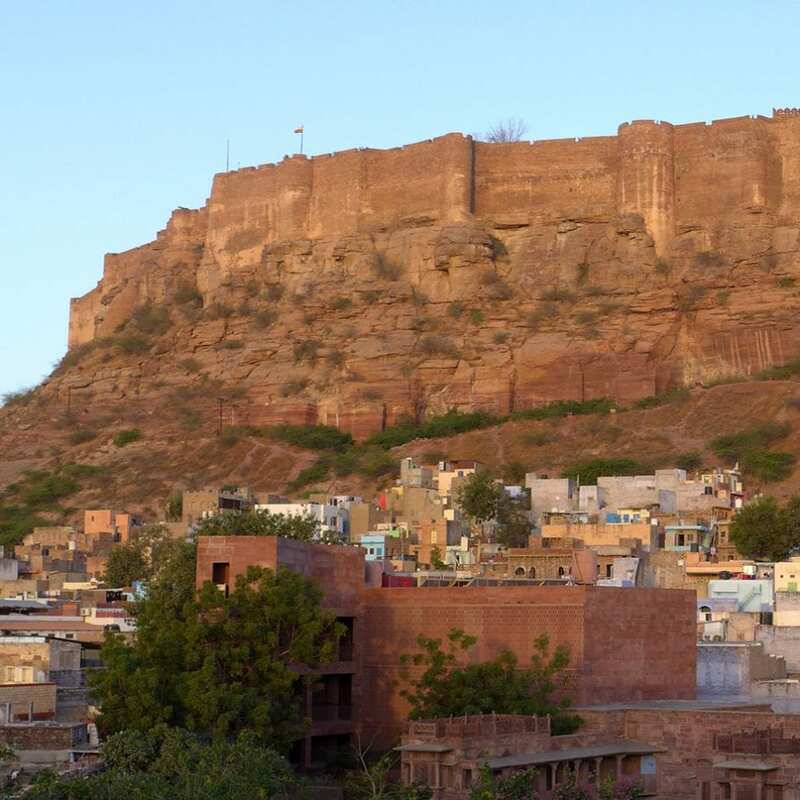 Designs reference the stone forts contrast against the blue architecture throughout the desert landscape of Rajasthan. 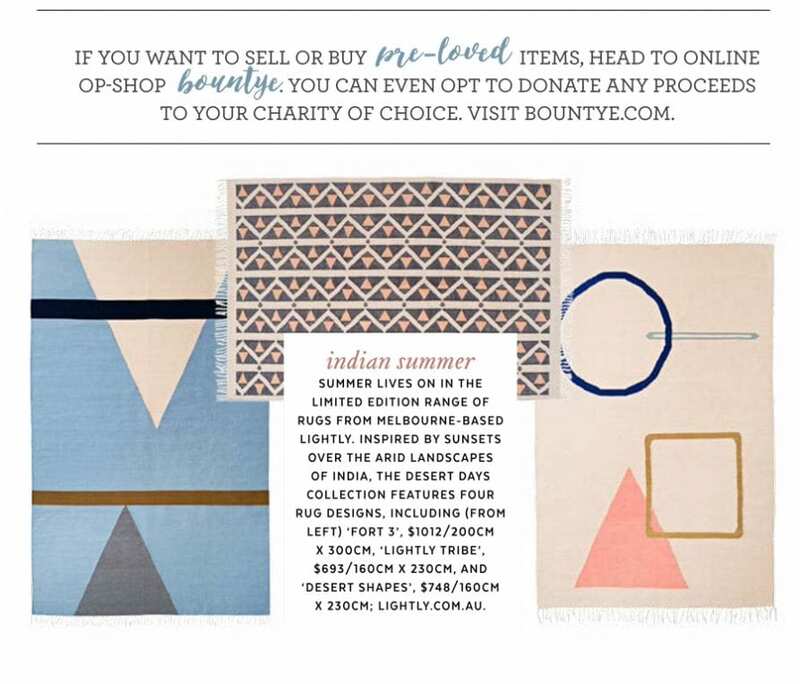 Each rug is made by artisans in villages that Lightly now supports. 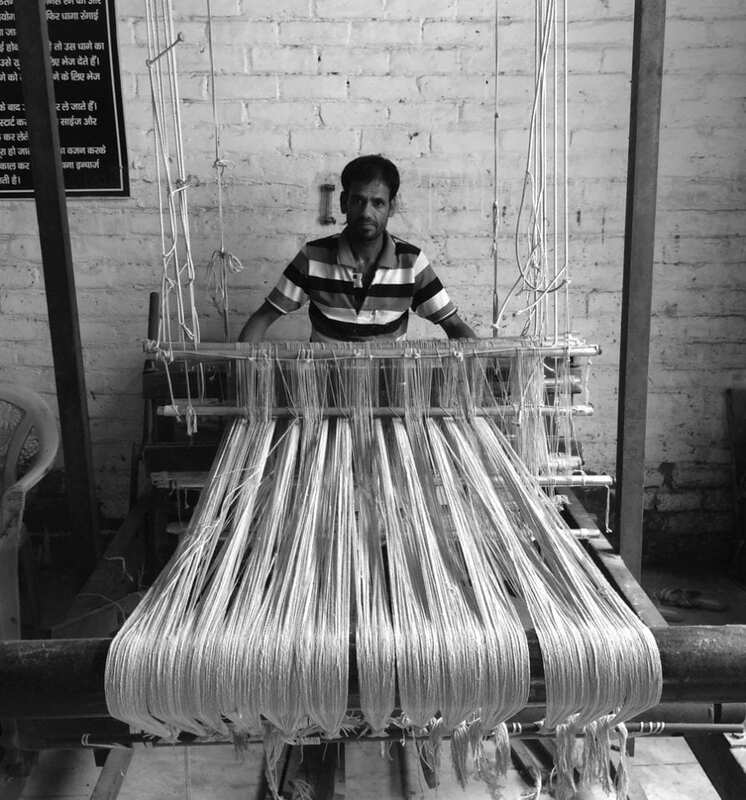 Production took six months using custom hand dyed colours, reflecting the craftsmanship involved in each hand woven piece. 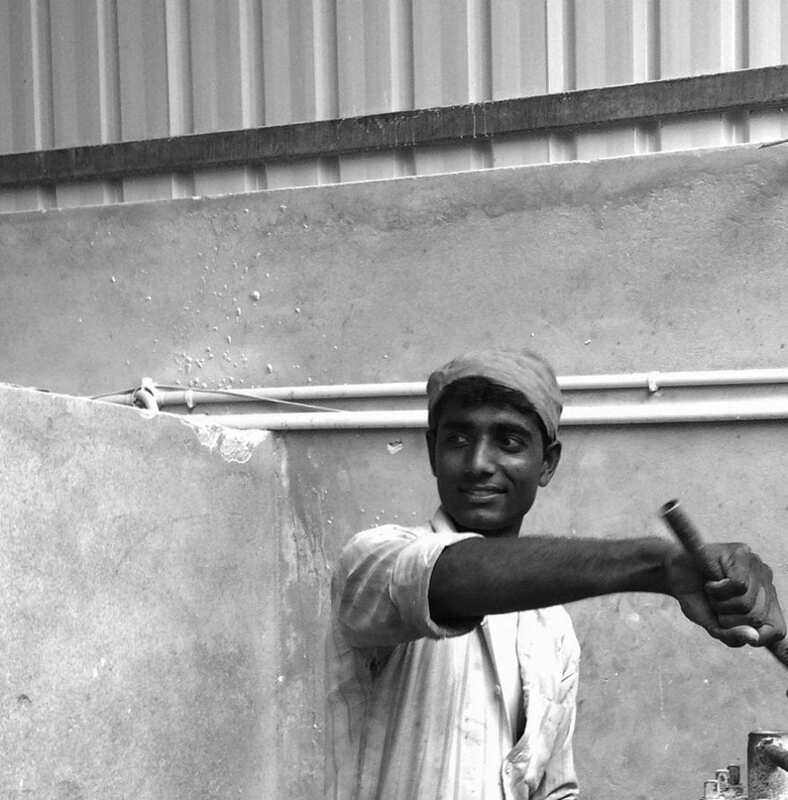 Book now at www.pierreroelofs.com for an evening of desert dessert with a Ravi Shankar soundtrack. 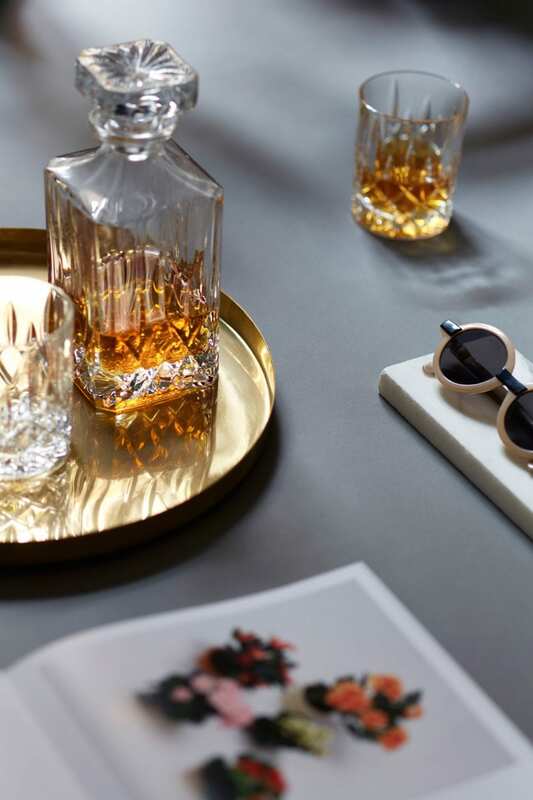 A campaign by Grenade Studio for Esque Apartments, featuring our Infinitude Marble collection, Brass Infinity Tray, Brass Muddler and bowl. 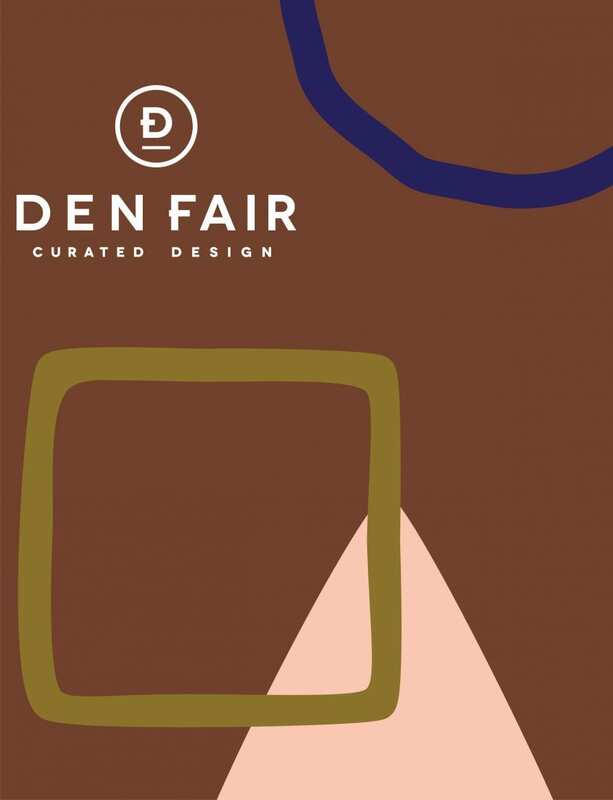 We are looking forward to our debut at DEN FAIR exhibition next week. New Lightly collections for 2016 will be shown for the first time with an August delivery. 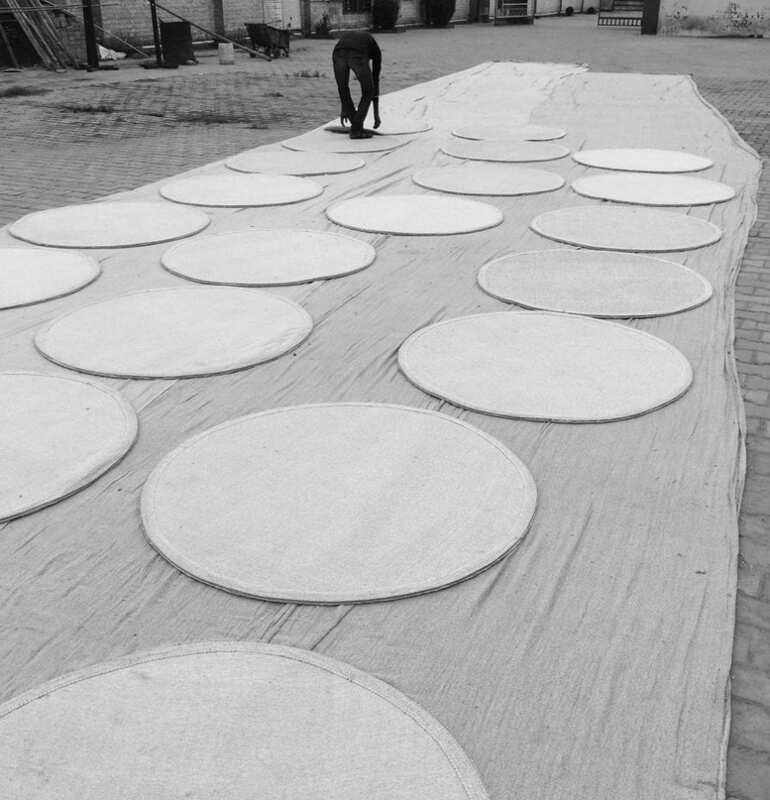 Cindy-Lee’s new evocative designs include floor and table lighting, furniture, table top and a sensory new rug collection. Come along anytime and chat, alternatively make an appointment here. We are opposite the container cafe STAND No.#114. Date 2-4th June, South Warf Register here. 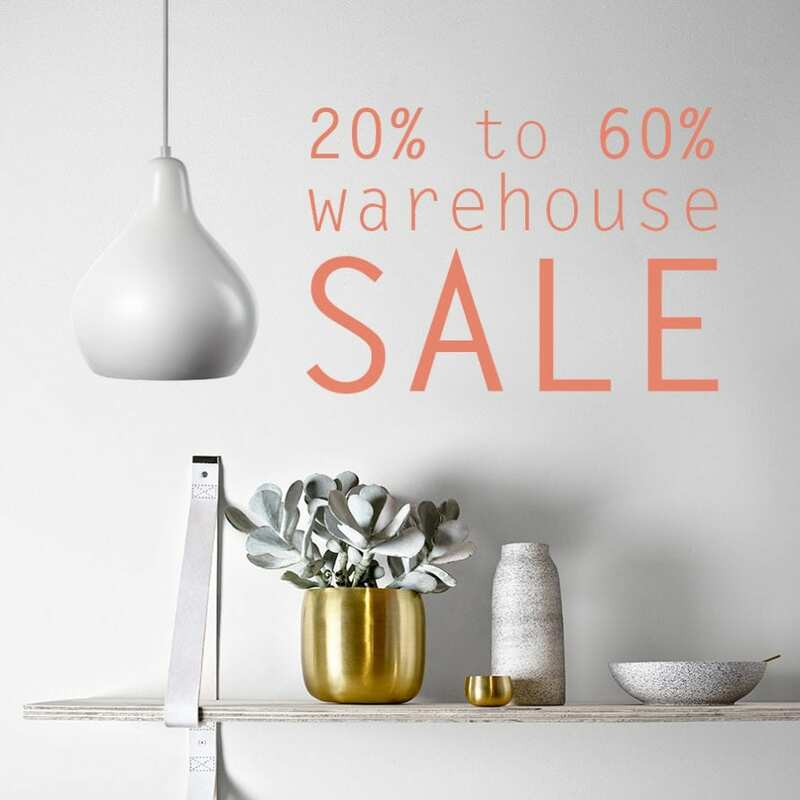 Folks, with a busy June ahead we are doing our stock take early this year, with a ONE DAY ONLY WAREHOUSE SALE in May! LEVEL 1/ No. 3 GLASSHOUSE RD COLLINGWOOD. ONE DAY ONLY – ALL COLLECTIONS. PLUS SAMPLES, SECONDS AND MORE! We have selected a few ideas here for our Mother’s Day Story. 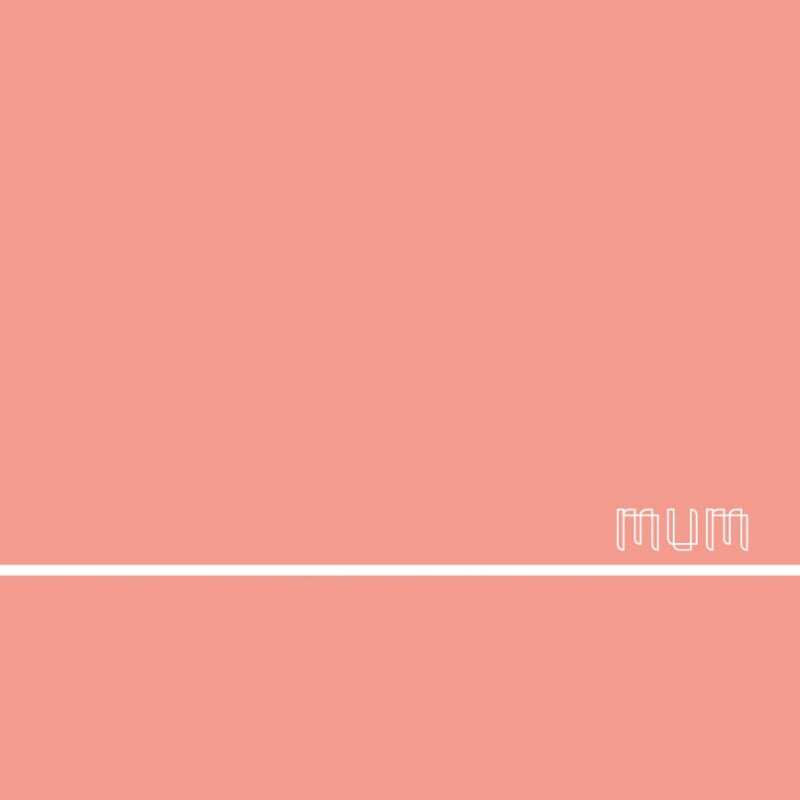 All orders over $50 get a special ‘WE LOVE MUM GIFT’ from Lightly that we will gift wrap complimentary. Please write a note at the check out what you want to say. 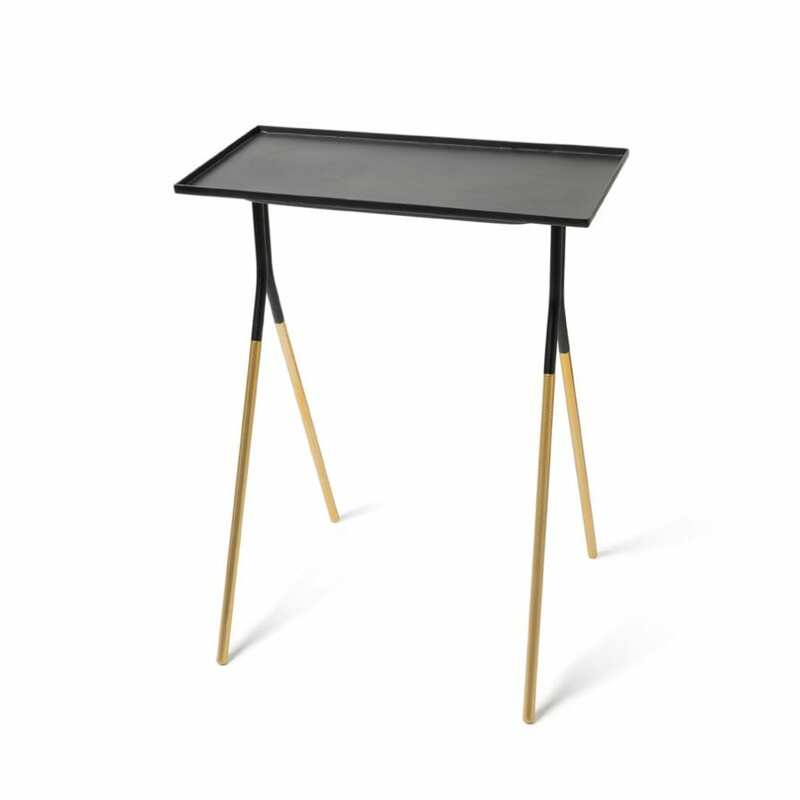 Trends come and go but good design beats the test of time. The Timeless palette offers a look back to look forward. 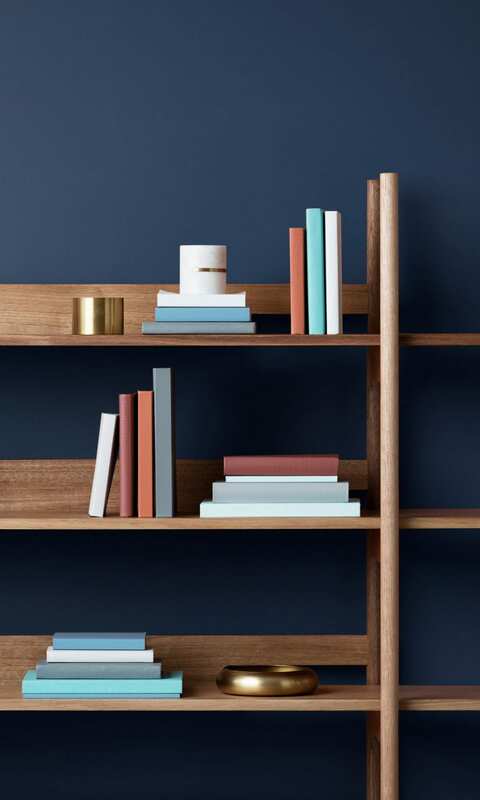 The palette includes Wedgwood blue, burnt reds and terracotta tones, sitting comfortably alongside clay neutrals to recreate a palette that moves from then to now. 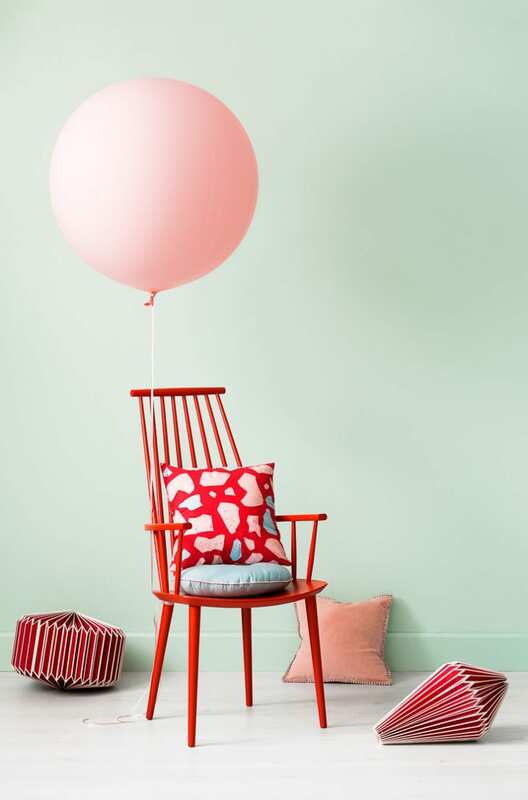 Wall painted in ‘Spearmint features bauhaus collection. 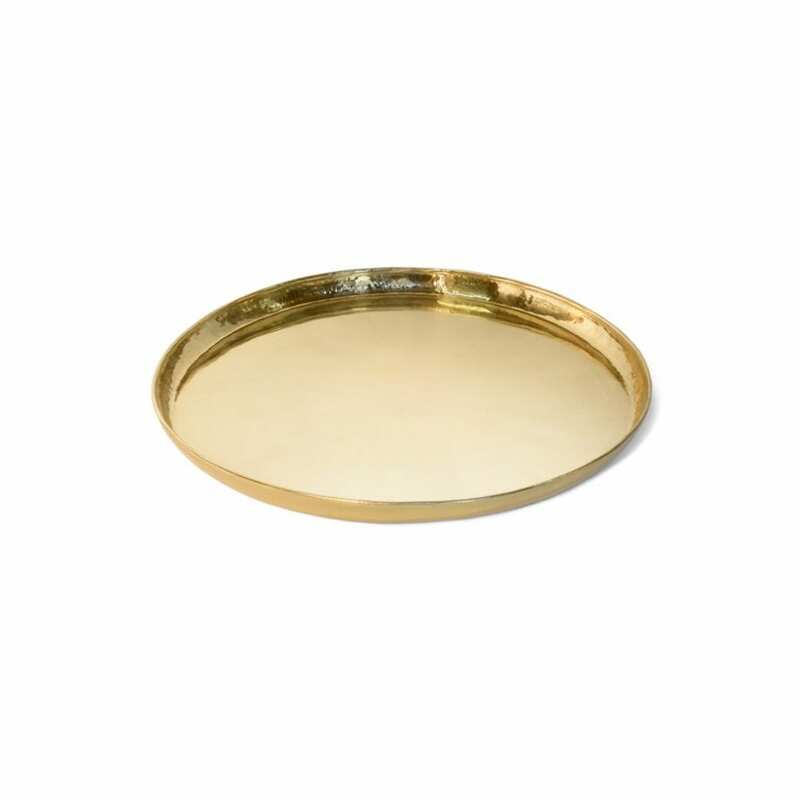 LIGHTLY PRODUCTS INCLUDE: BRASS TINS, MARBLE VESSELS, VOLCANIC PORCELAIN BOWLS, AND VASES. 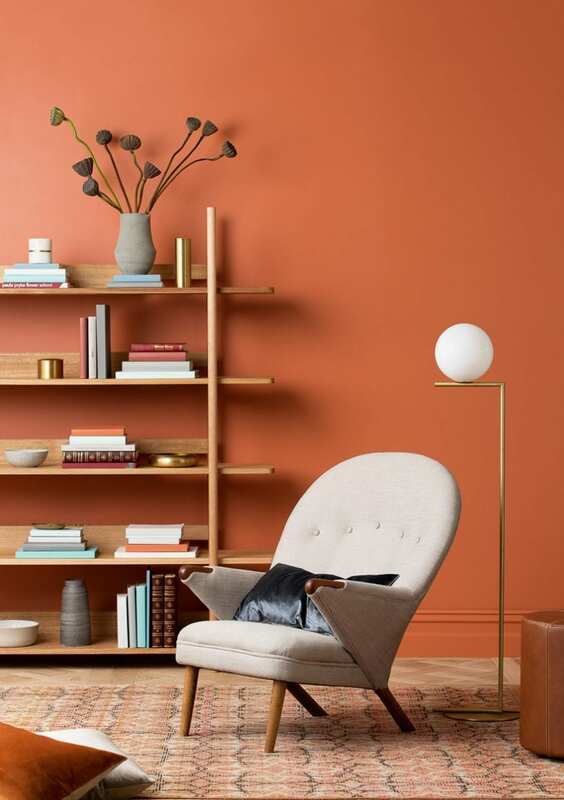 Haymes Paint @haymespaint Photography Martina Gemmola, Styling Ruth Welsby, Colour Styling Wendy Rennie. 11 Howard St Soho / Conscious Hospitality – Excited to have worked with new conscious hospitality hotel 11 Howard St in Soho New York. 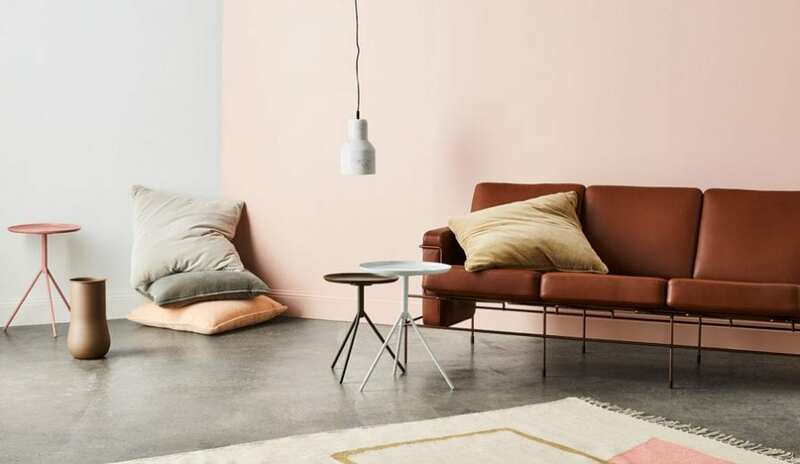 An inspiring project “fusing timeless DNA of Danish minimalism with the realness of New York” has us planning our next trip to the big apple pronto! 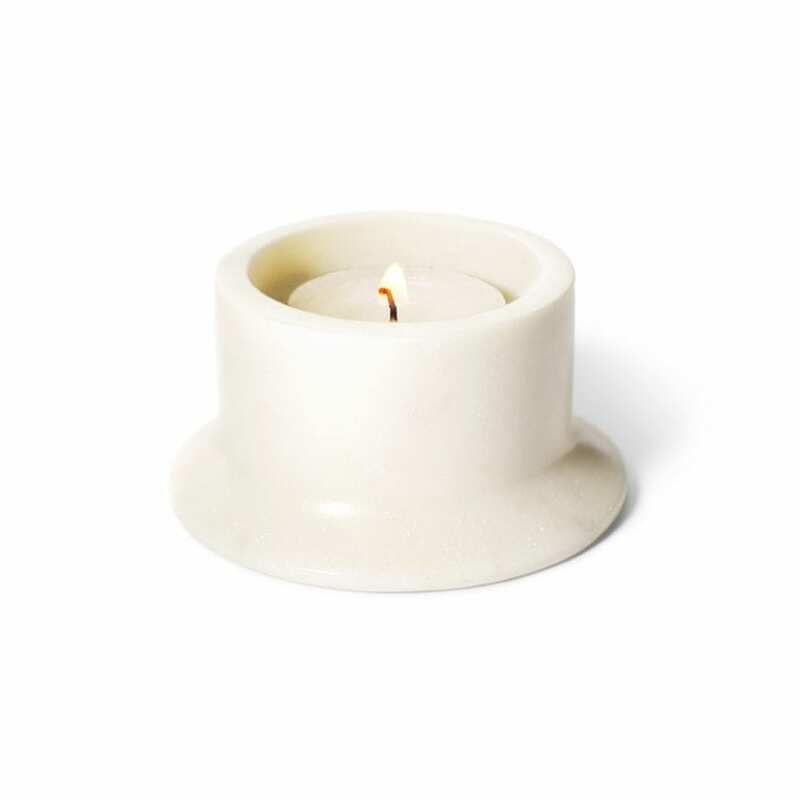 As featured in May Home Beautiful, Lightly Desert Days Collection.